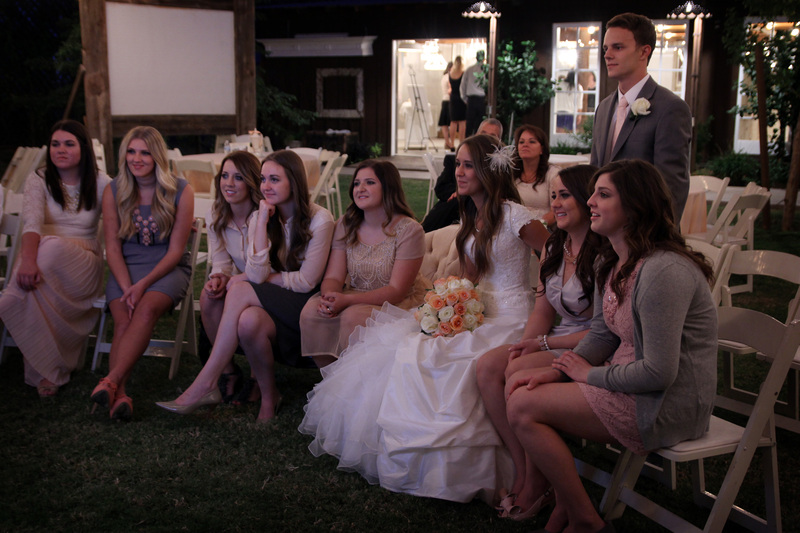 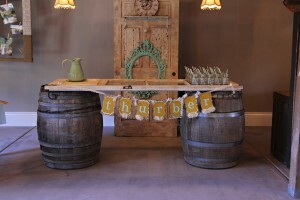 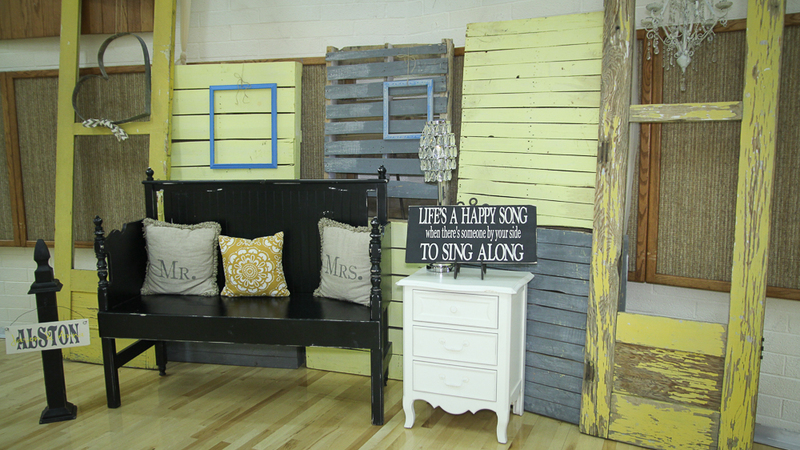 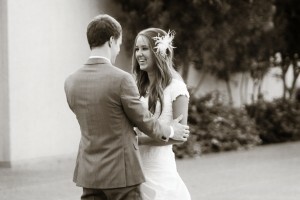 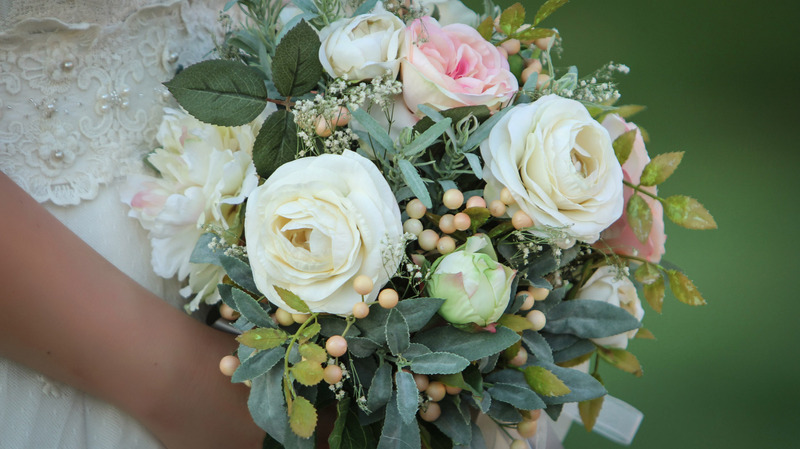 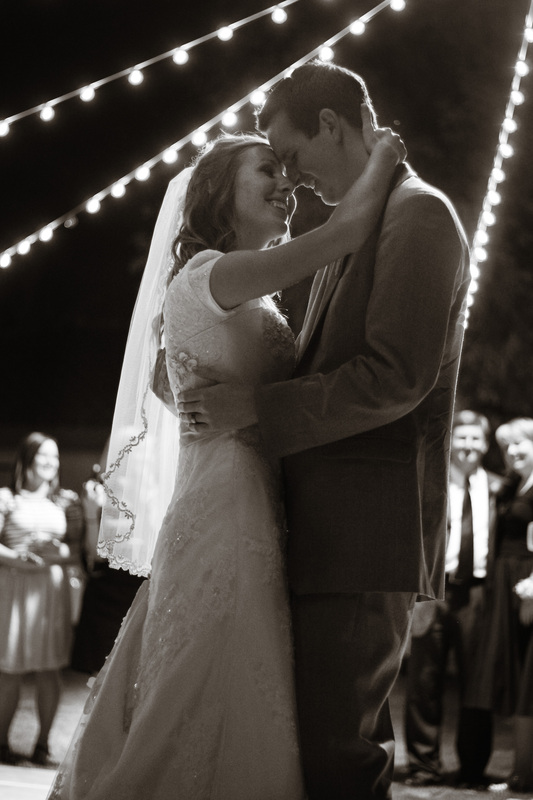 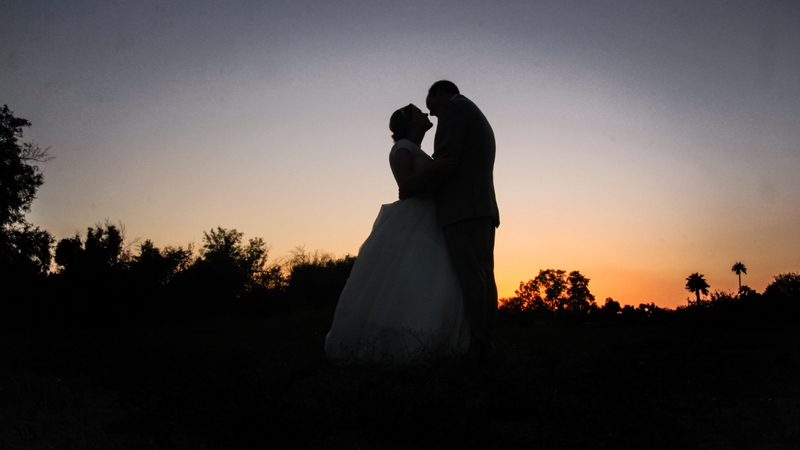 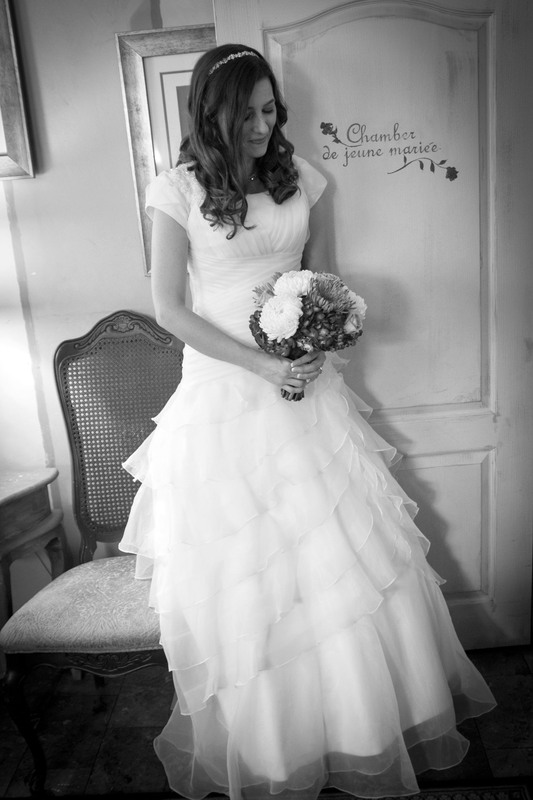 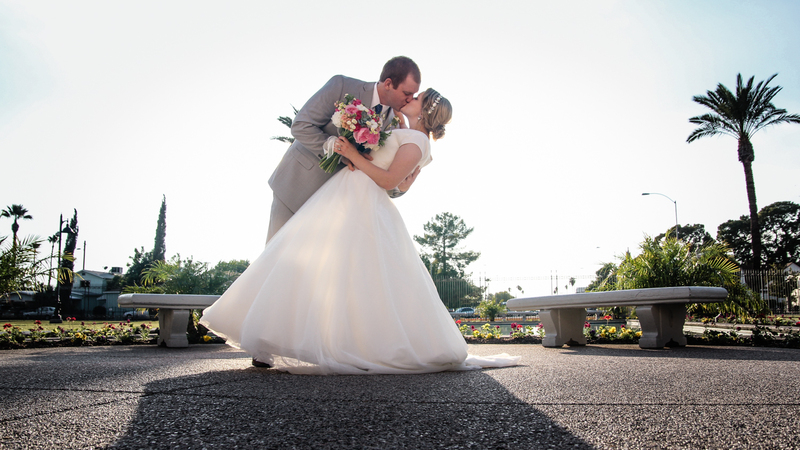 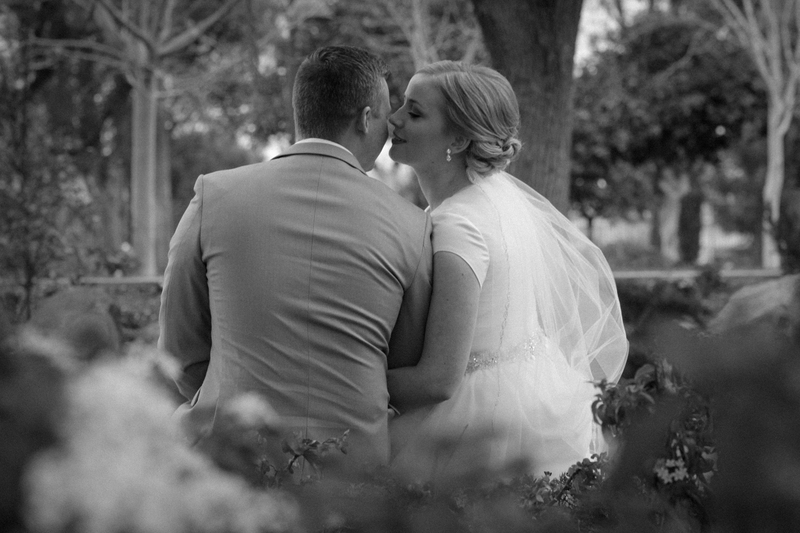 Here is a short piece from Ashley and Ryan’s wedding video. 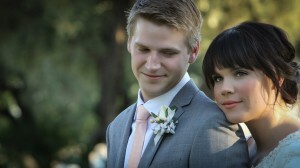 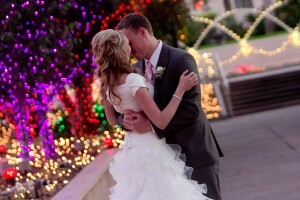 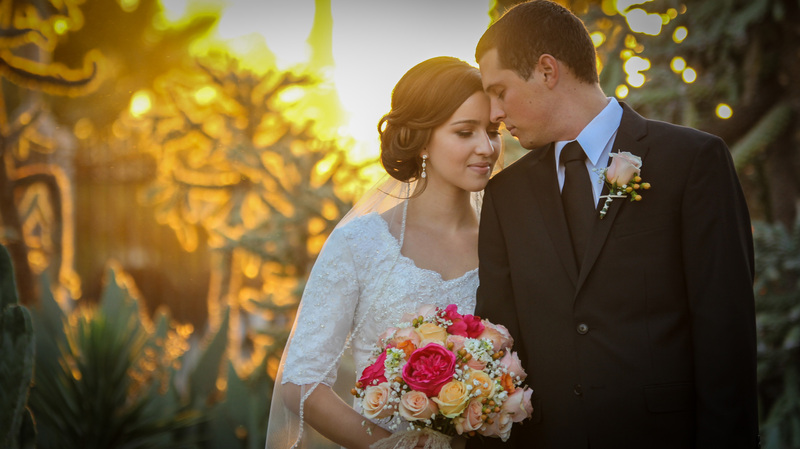 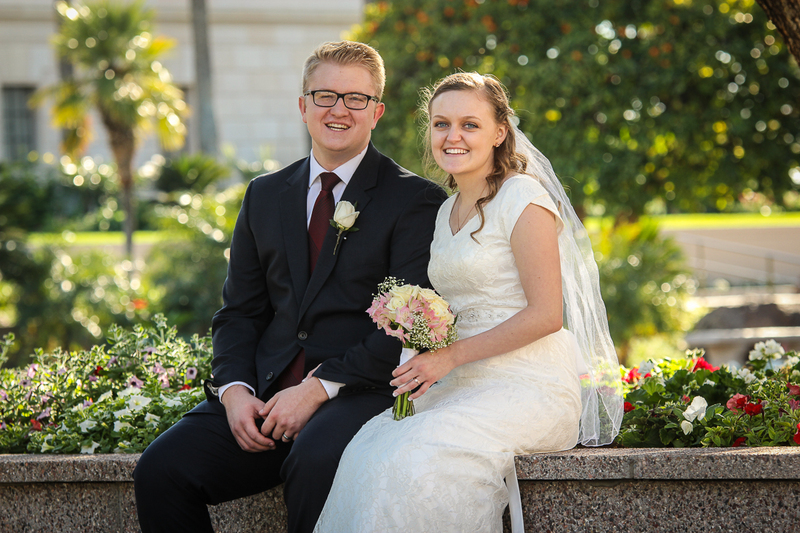 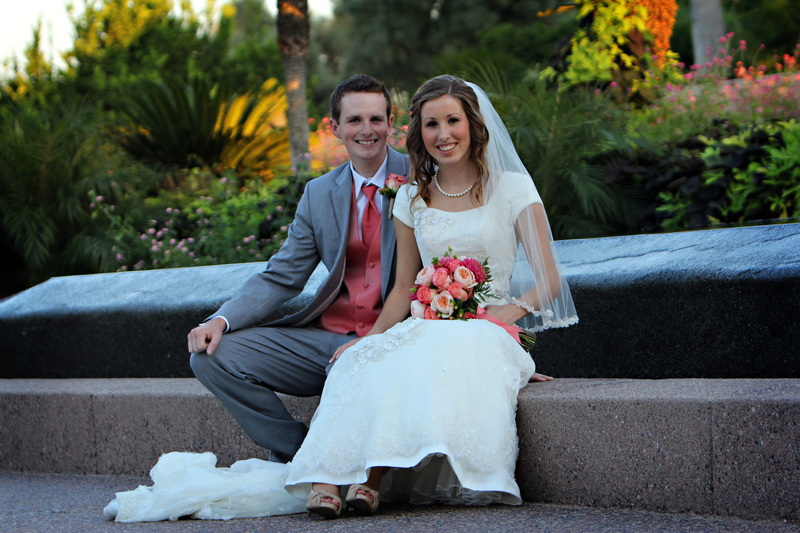 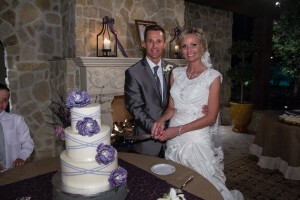 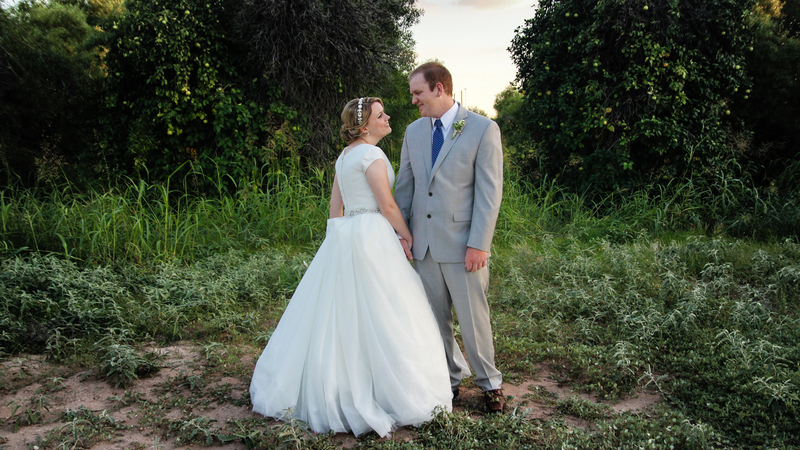 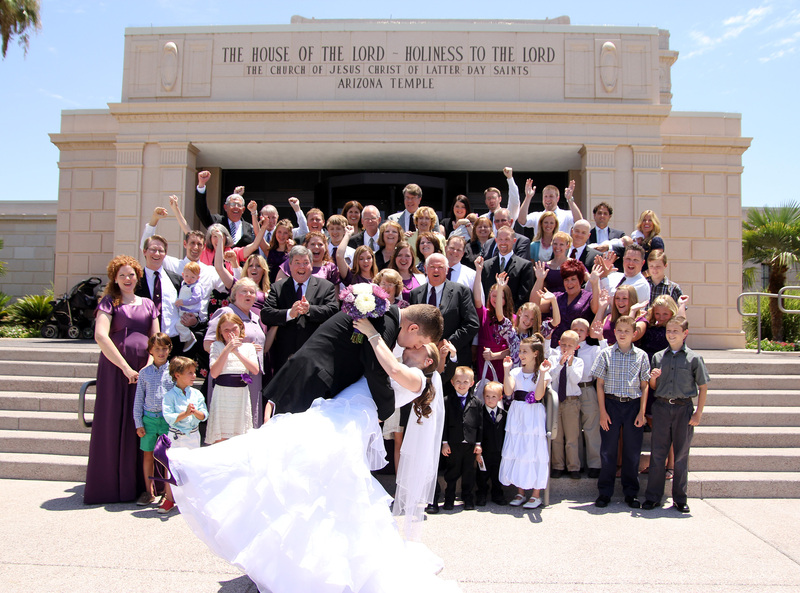 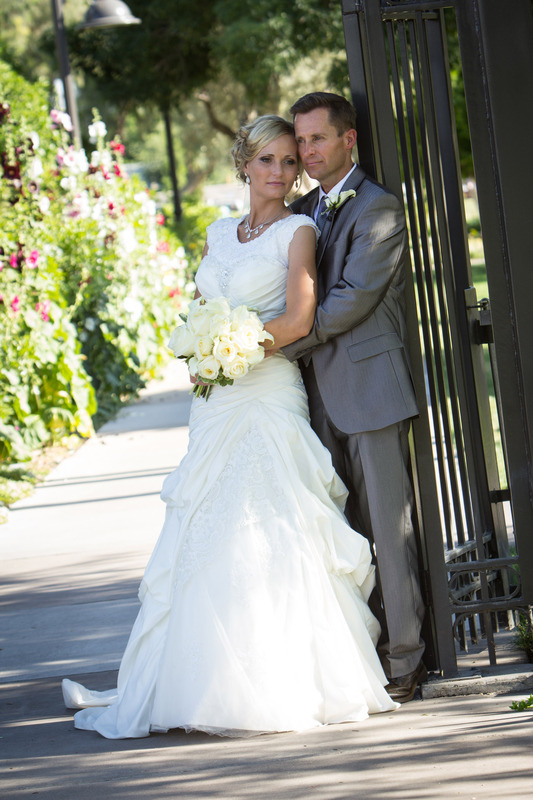 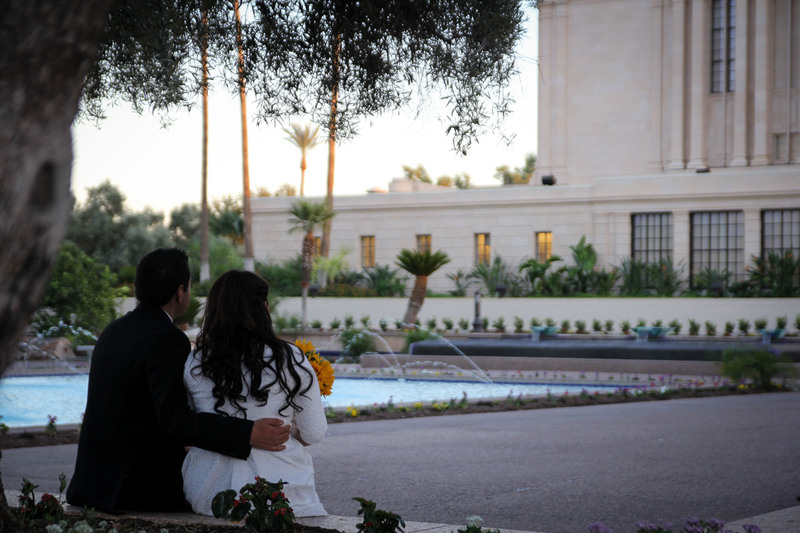 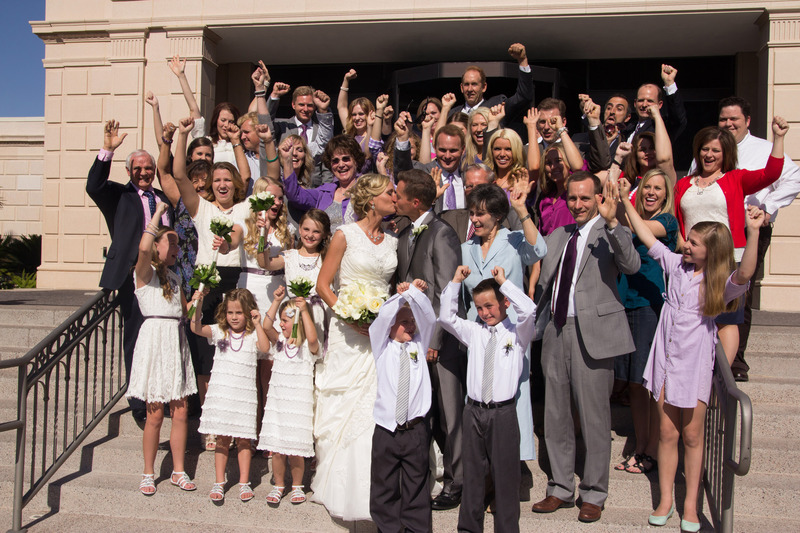 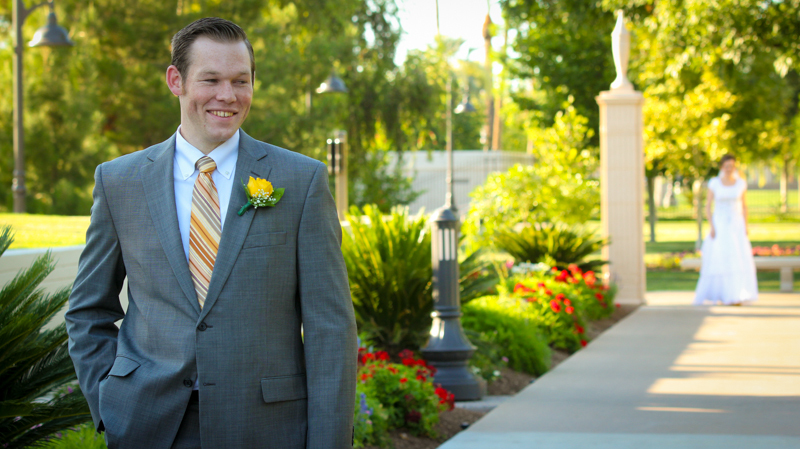 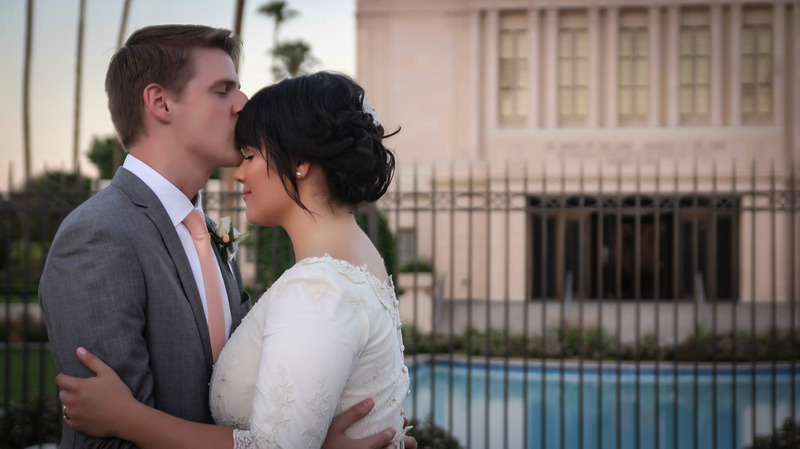 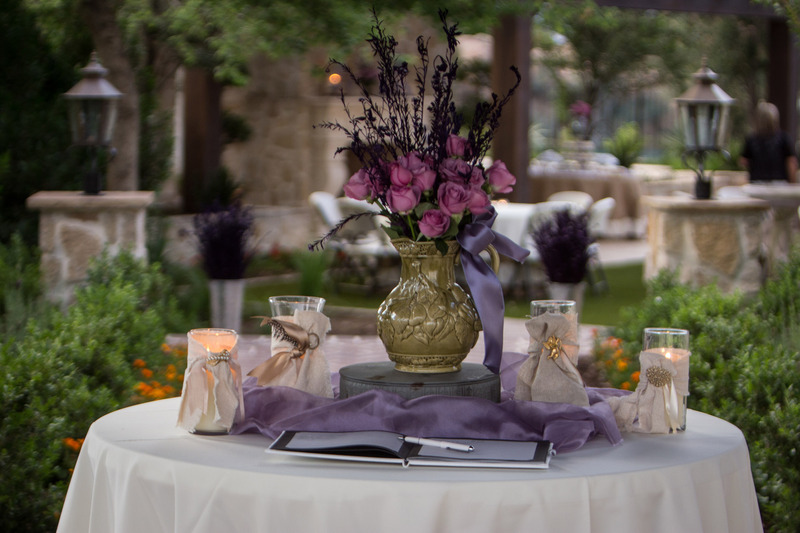 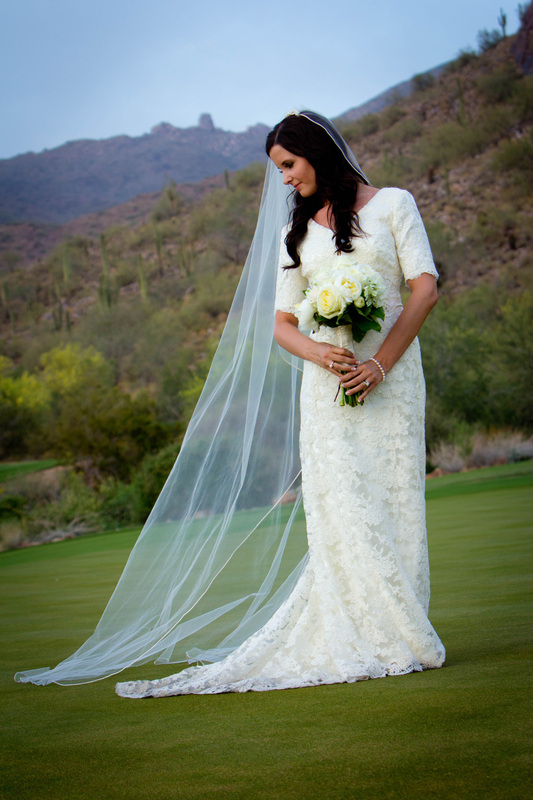 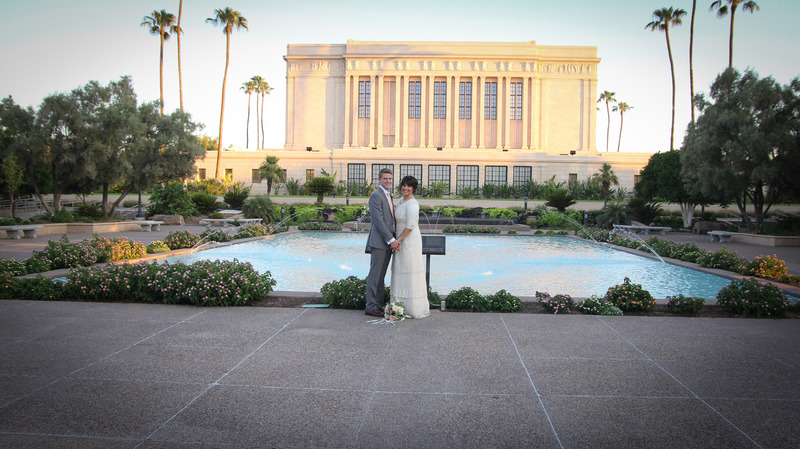 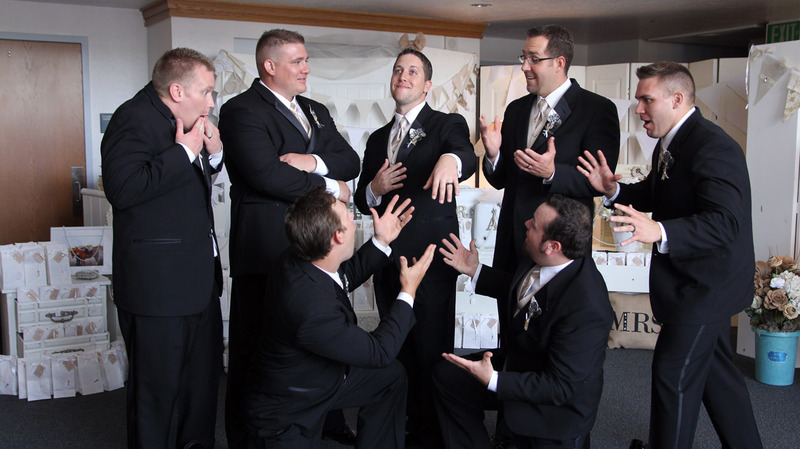 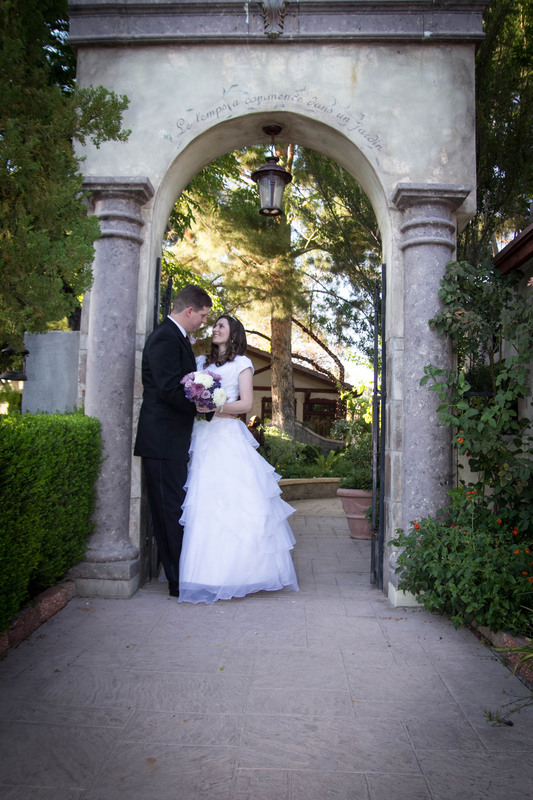 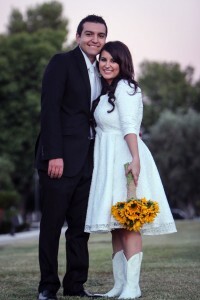 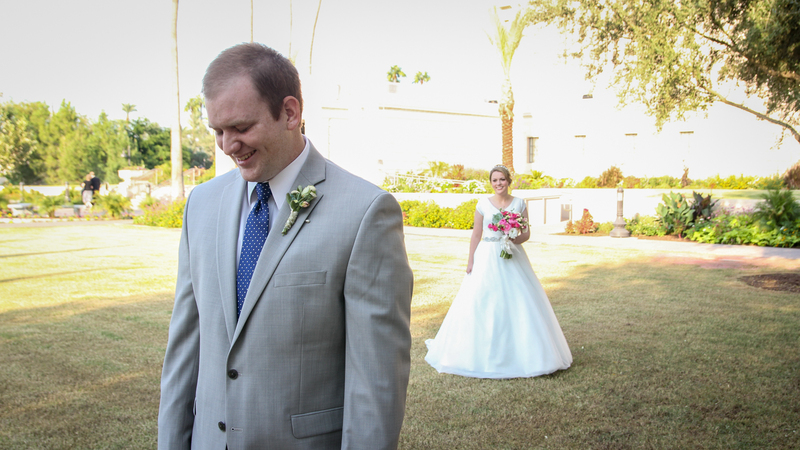 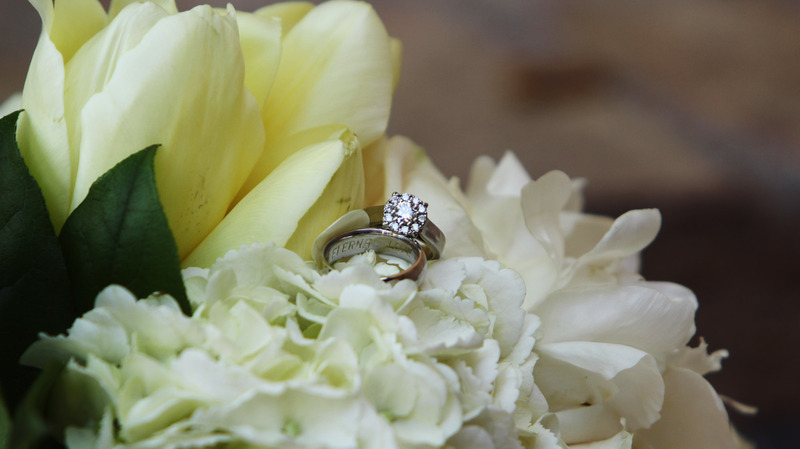 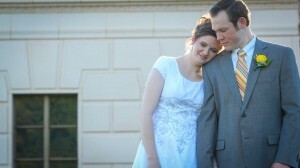 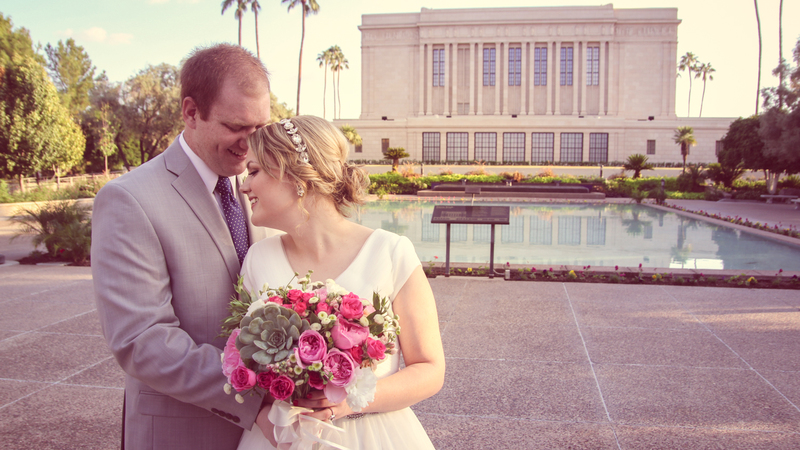 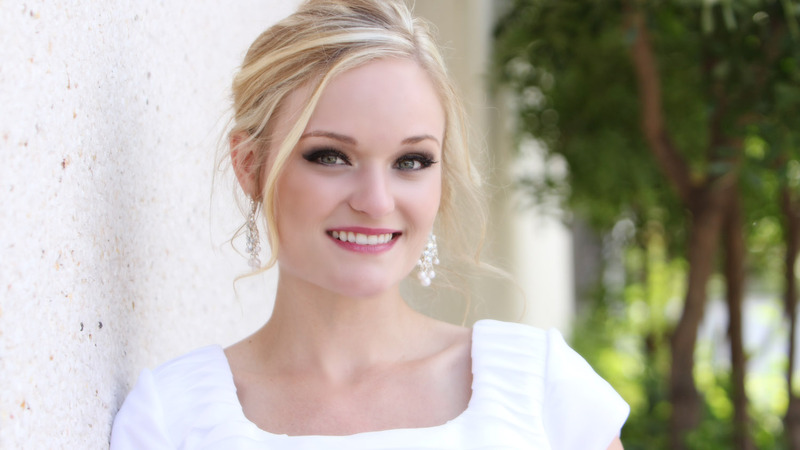 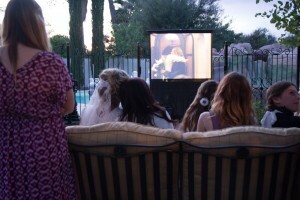 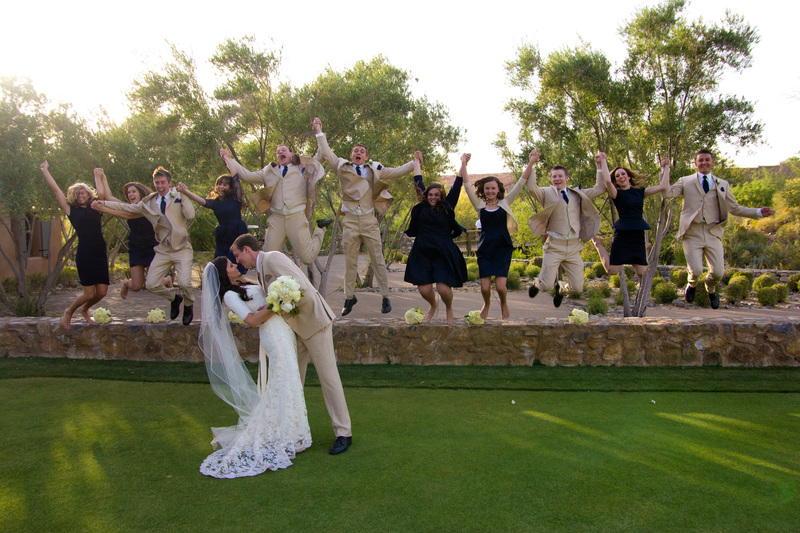 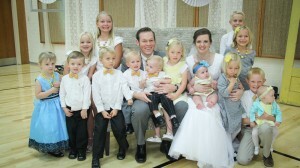 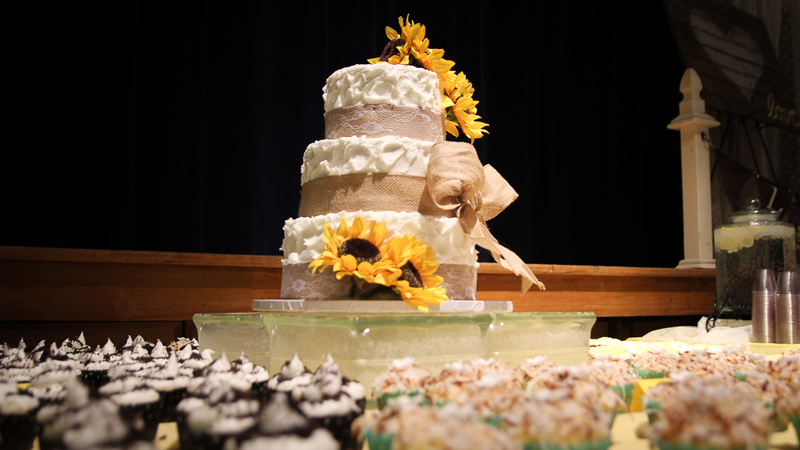 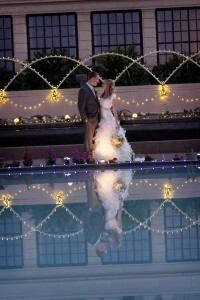 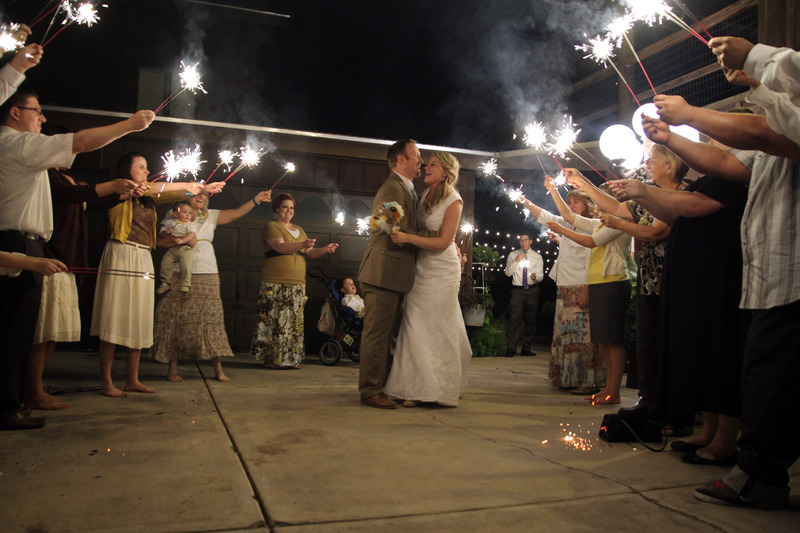 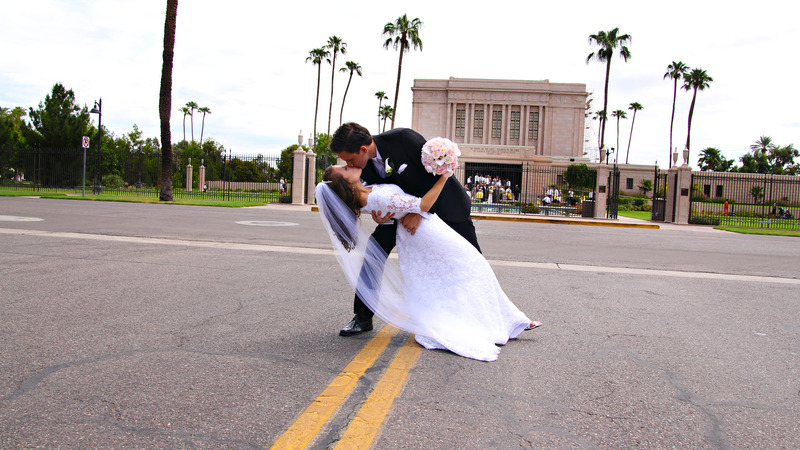 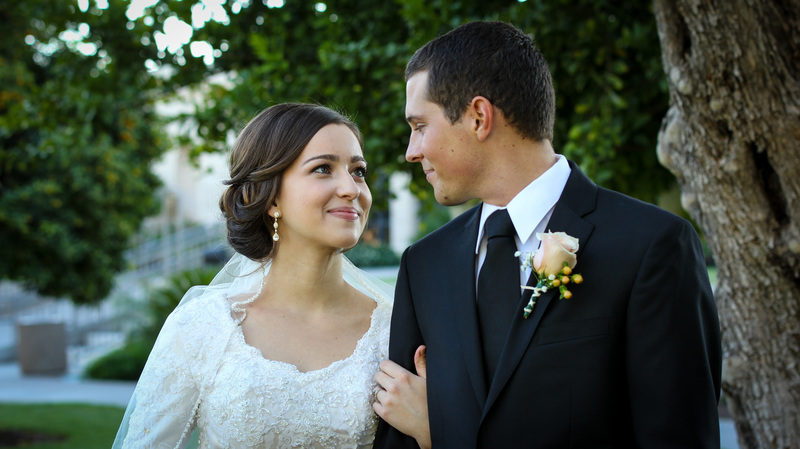 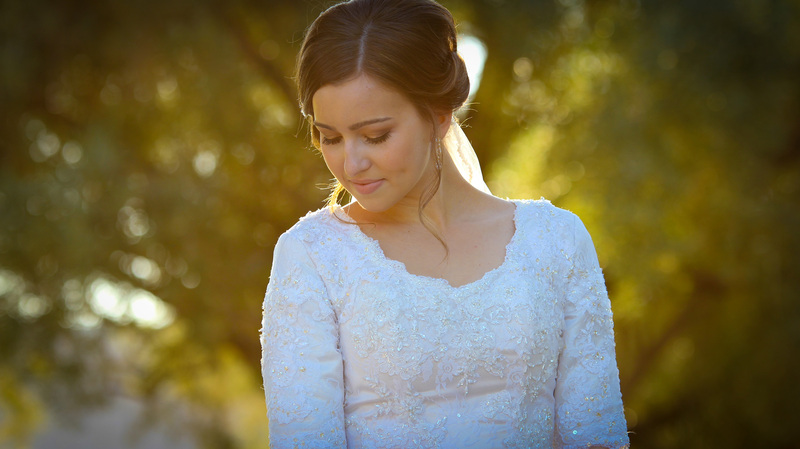 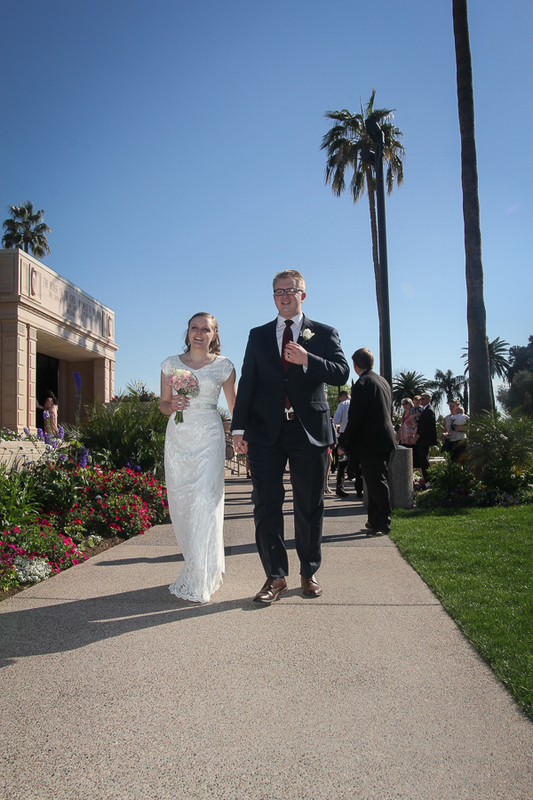 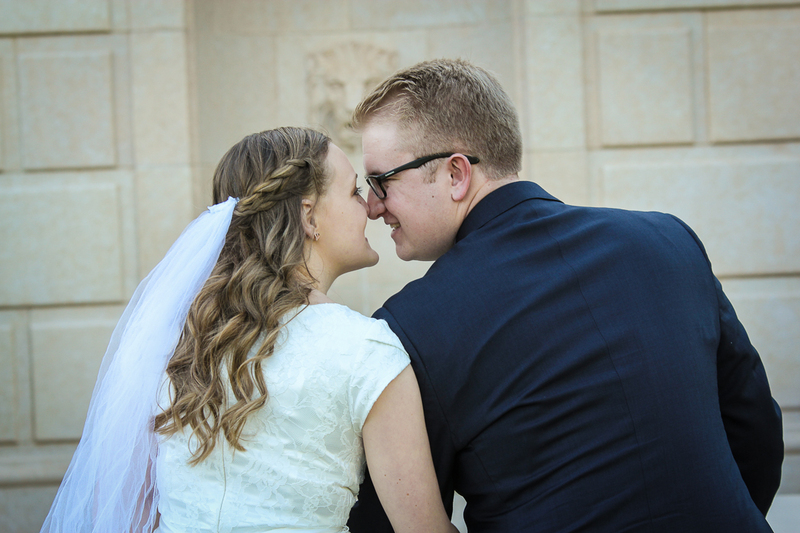 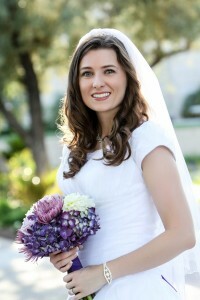 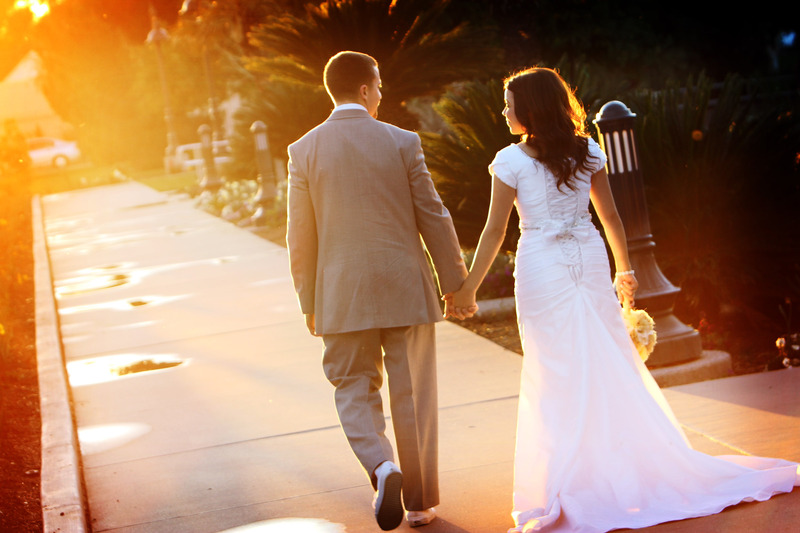 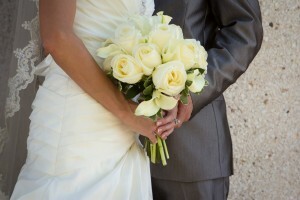 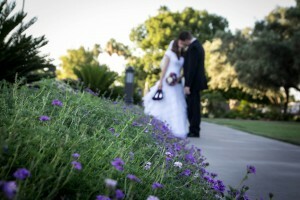 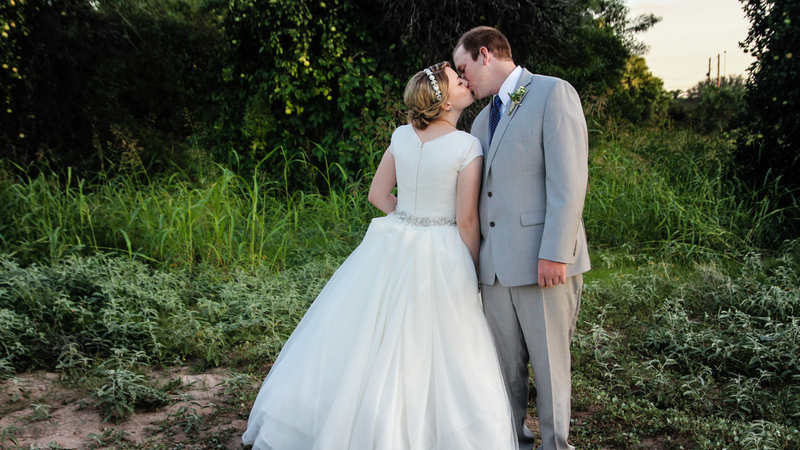 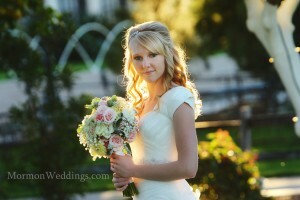 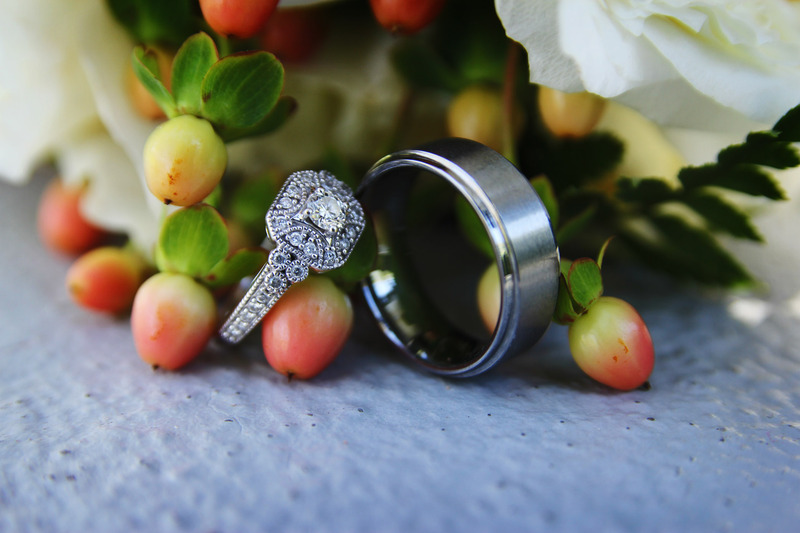 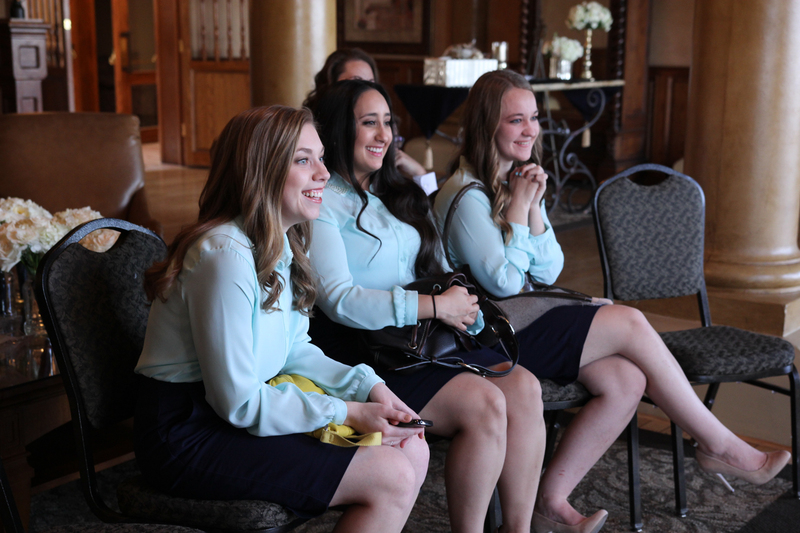 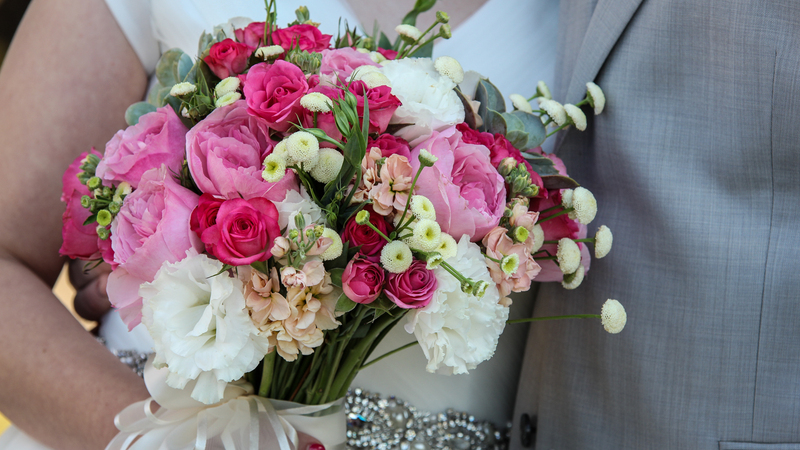 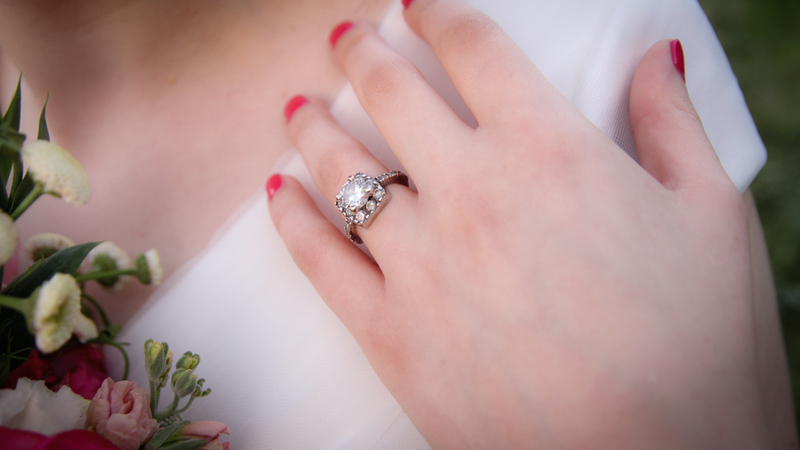 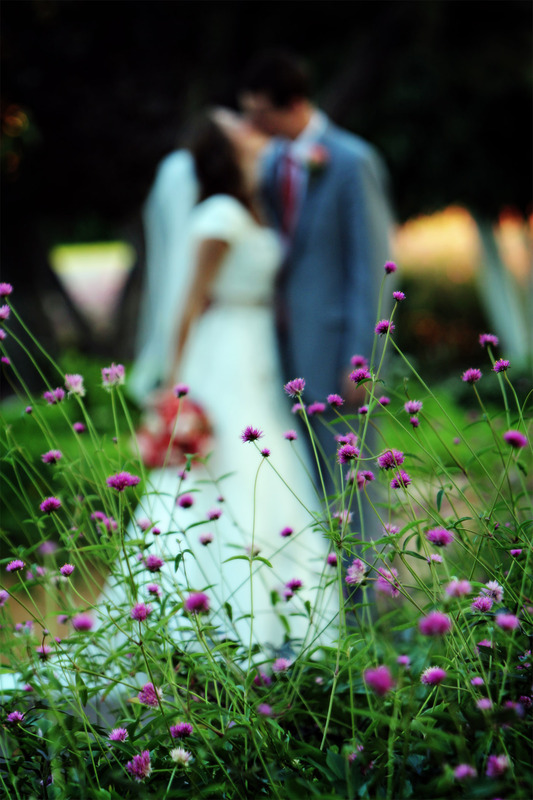 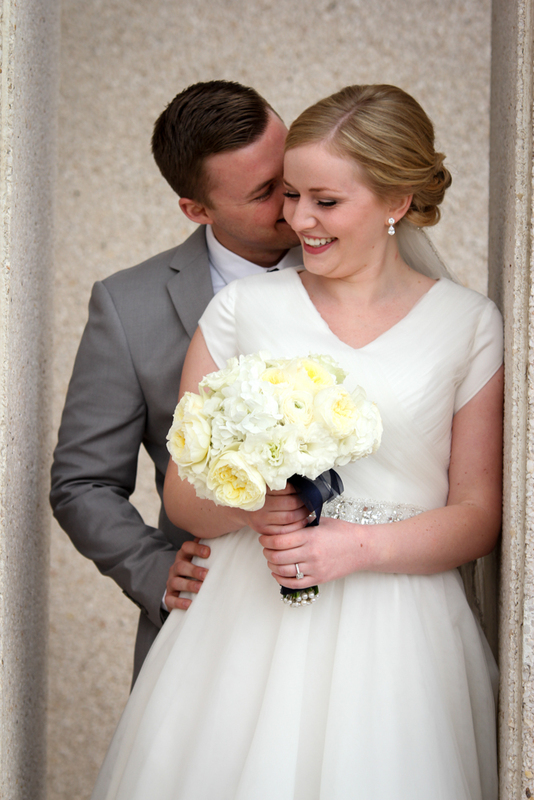 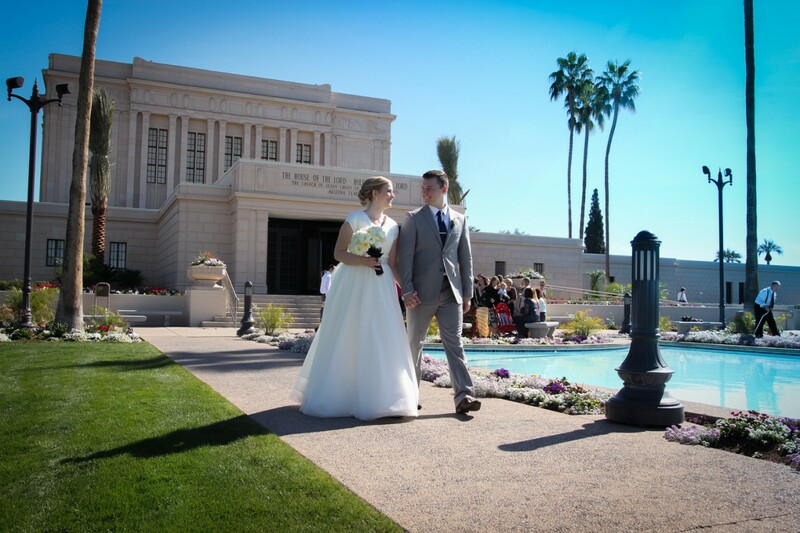 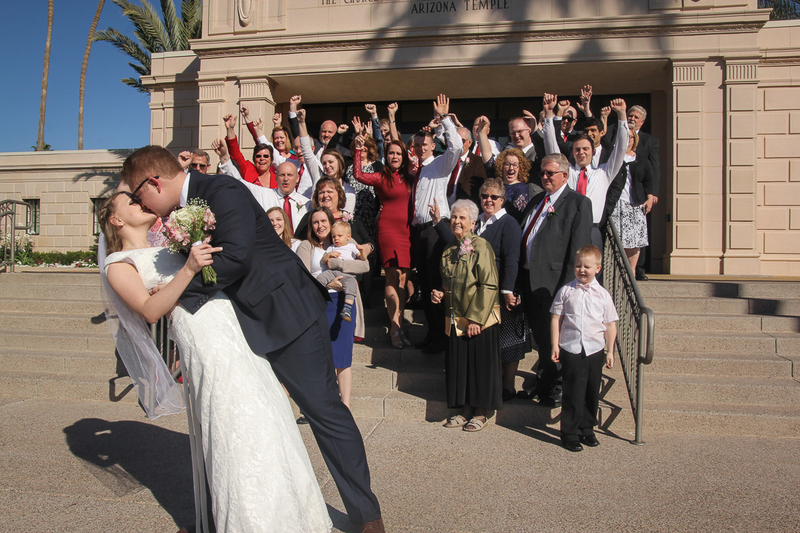 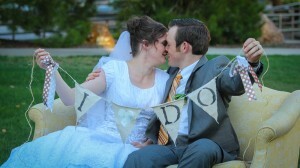 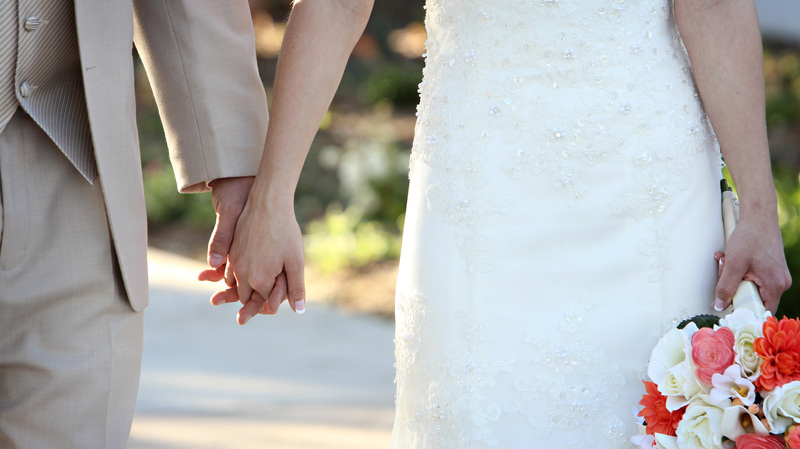 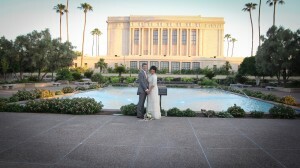 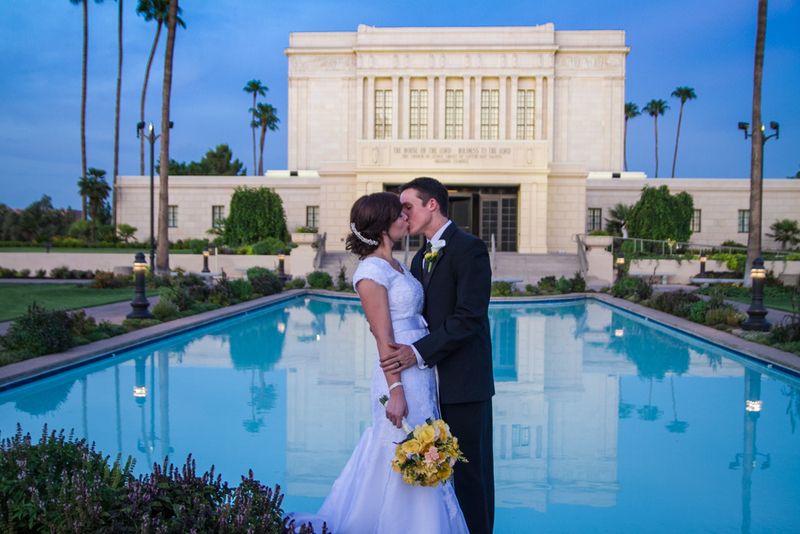 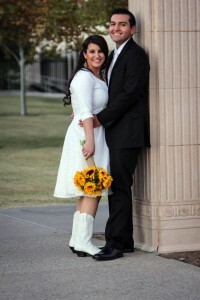 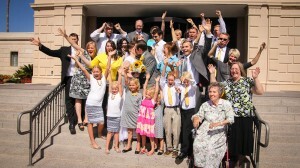 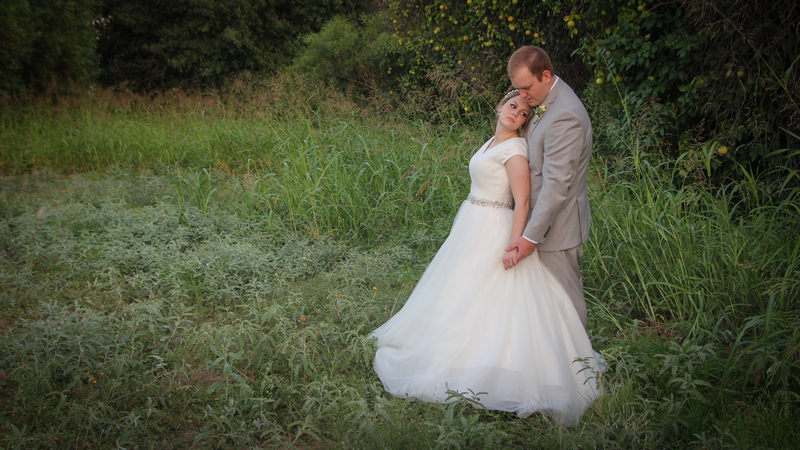 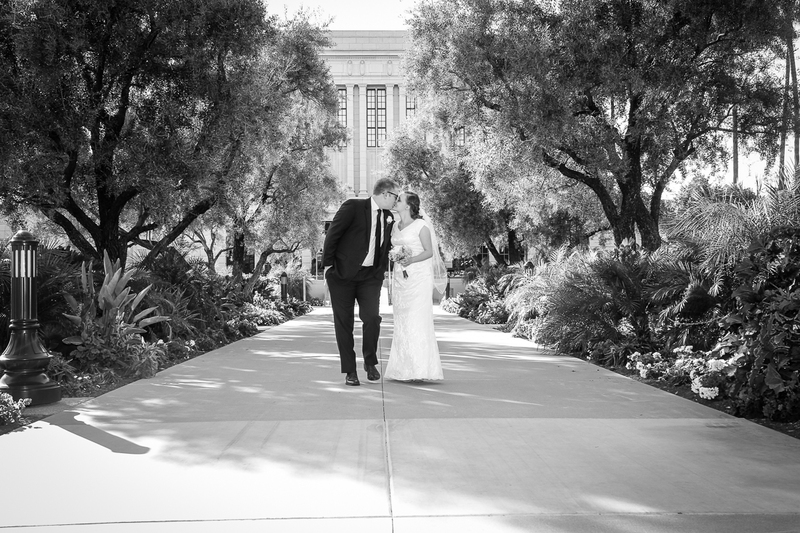 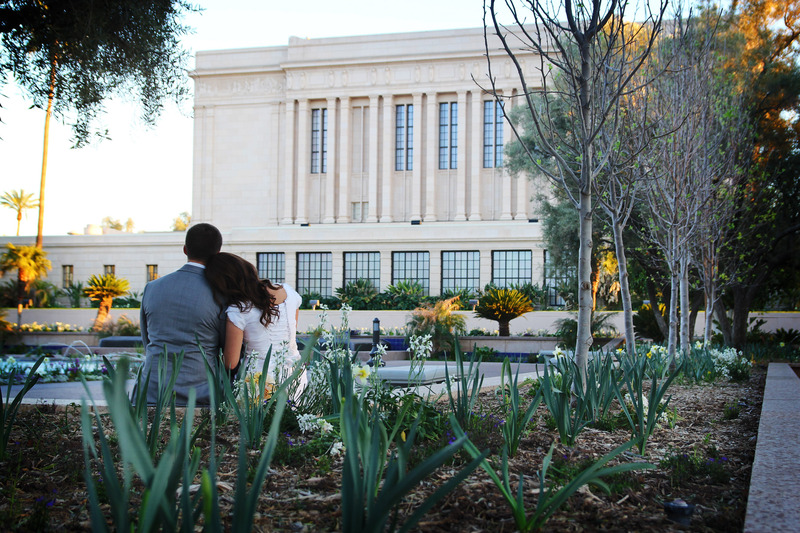 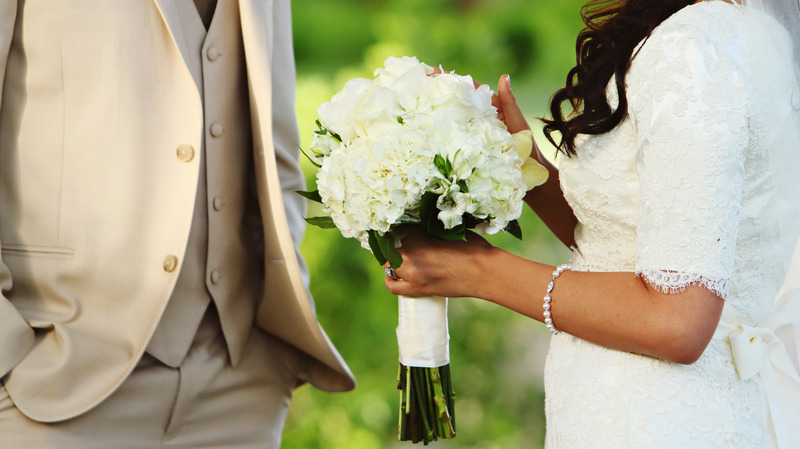 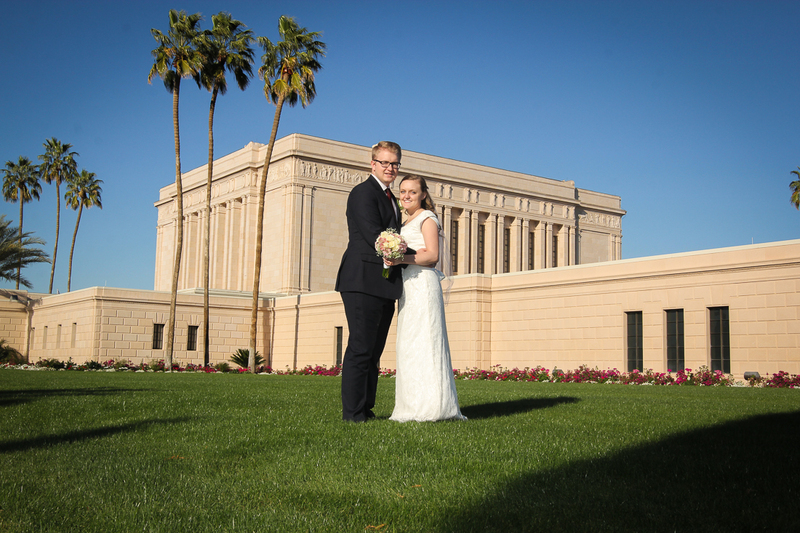 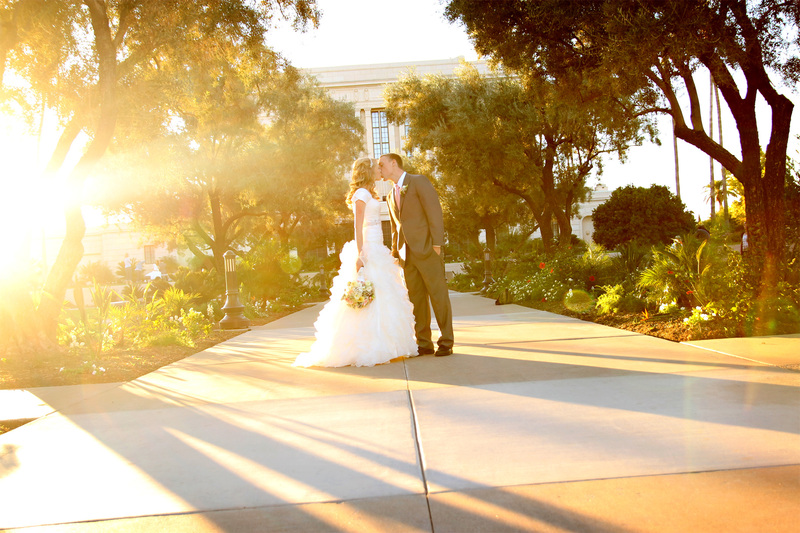 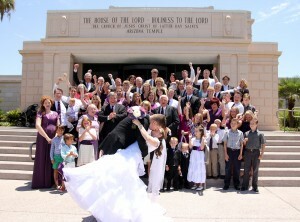 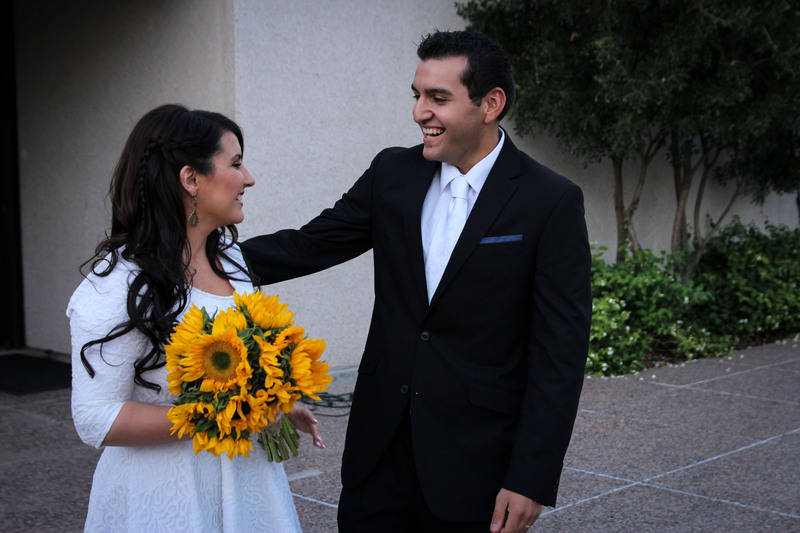 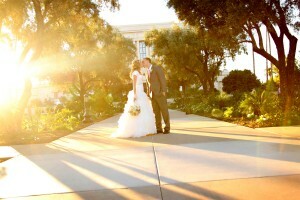 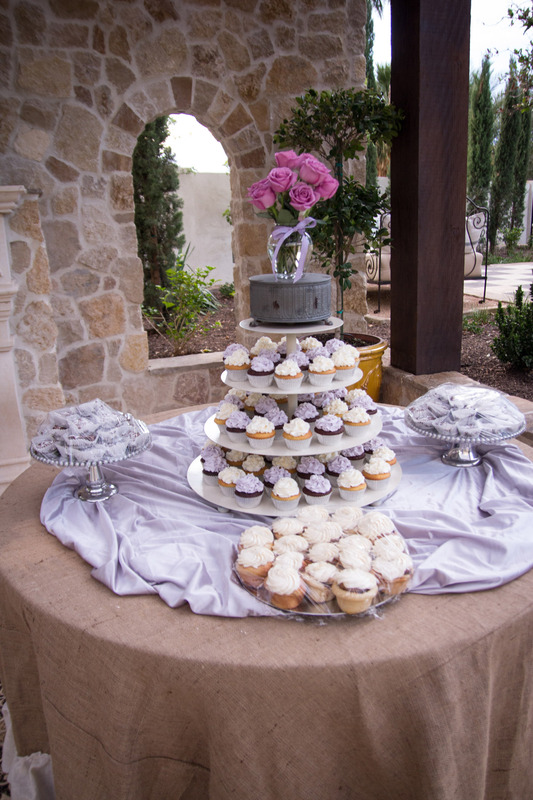 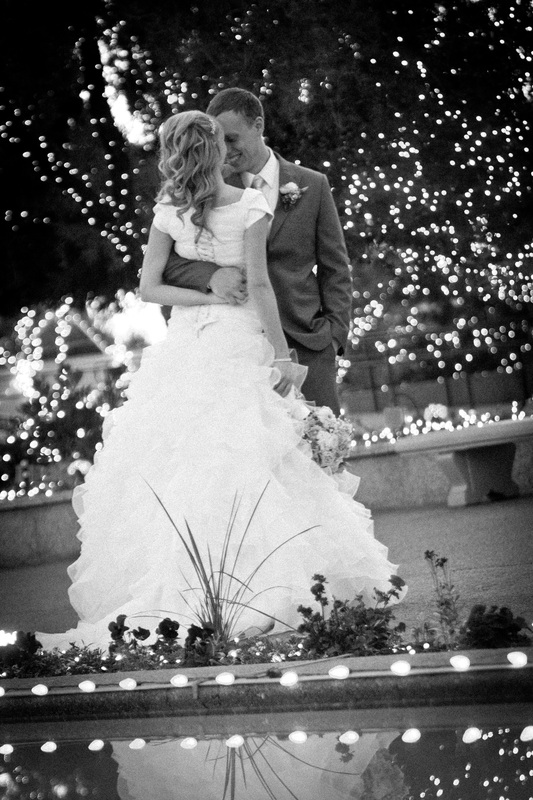 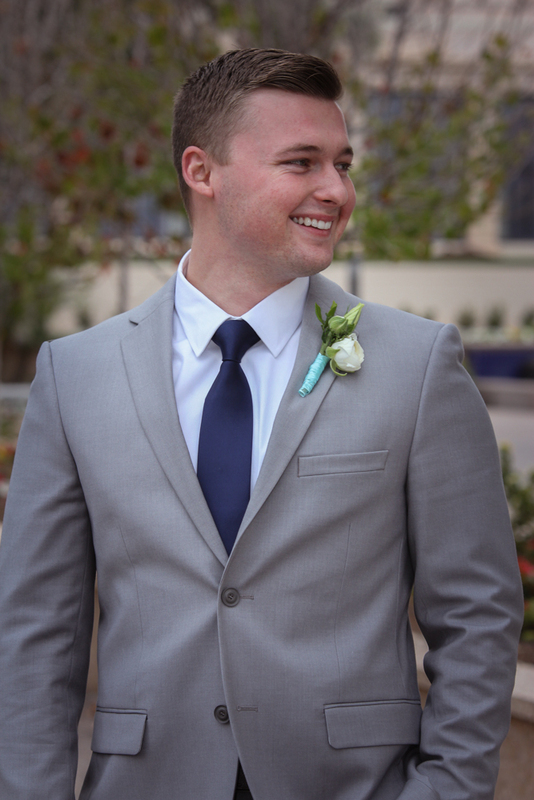 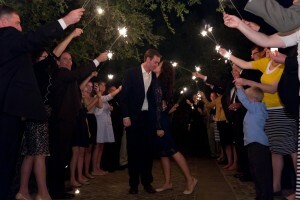 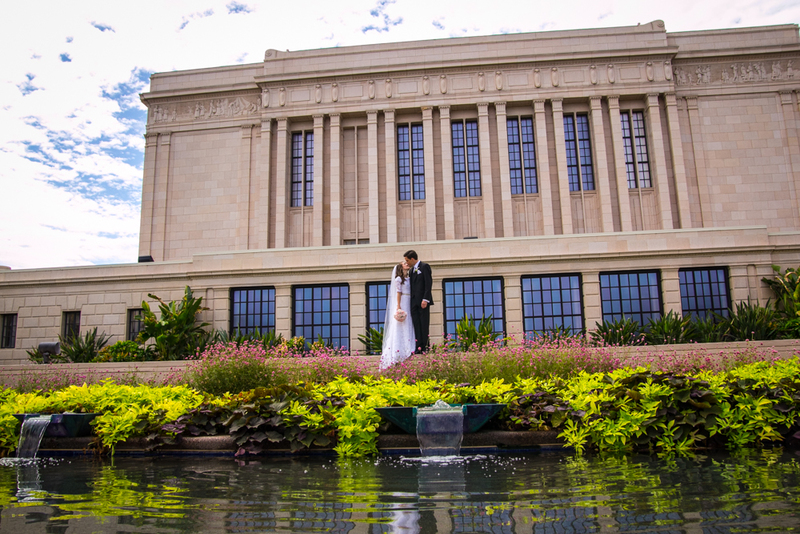 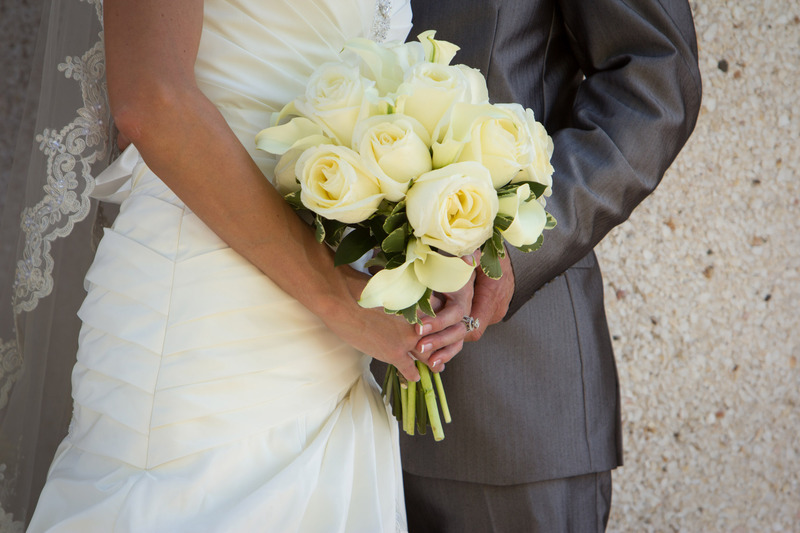 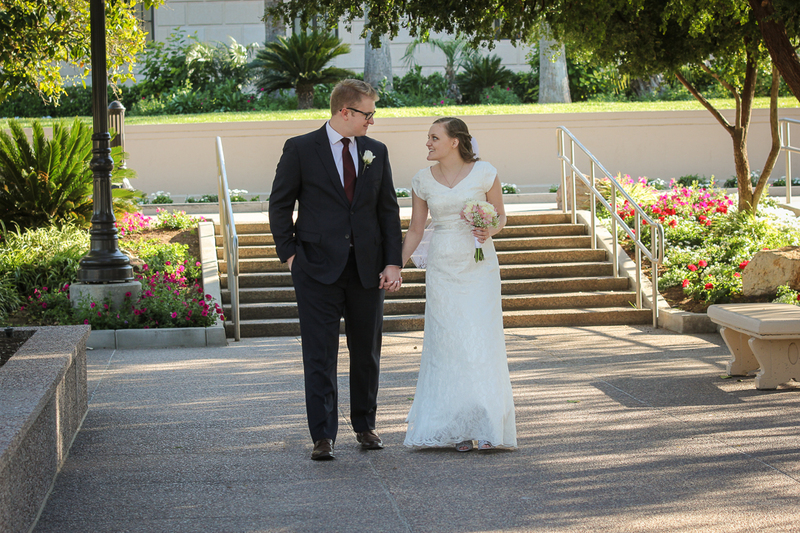 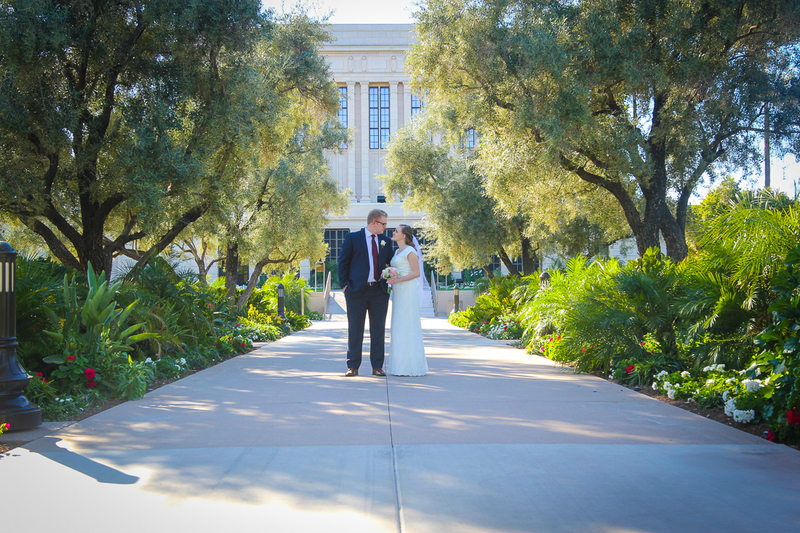 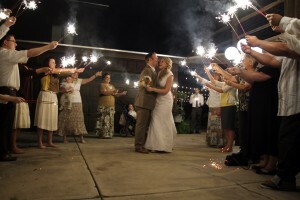 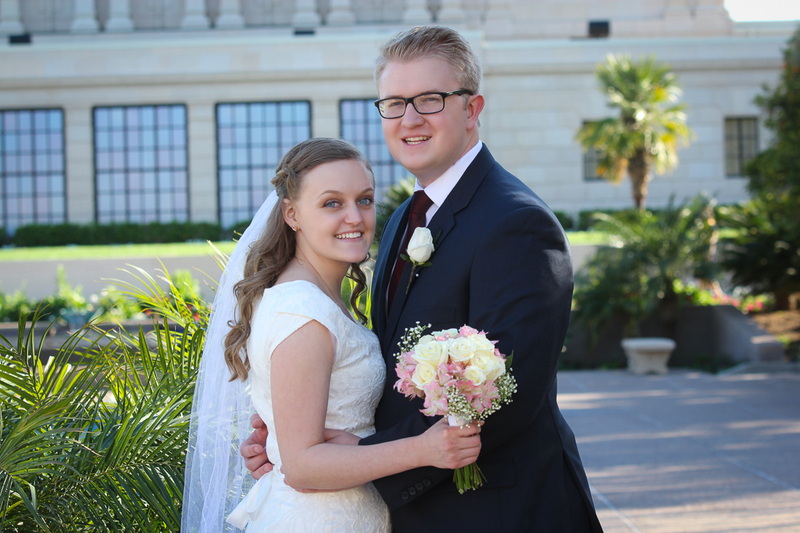 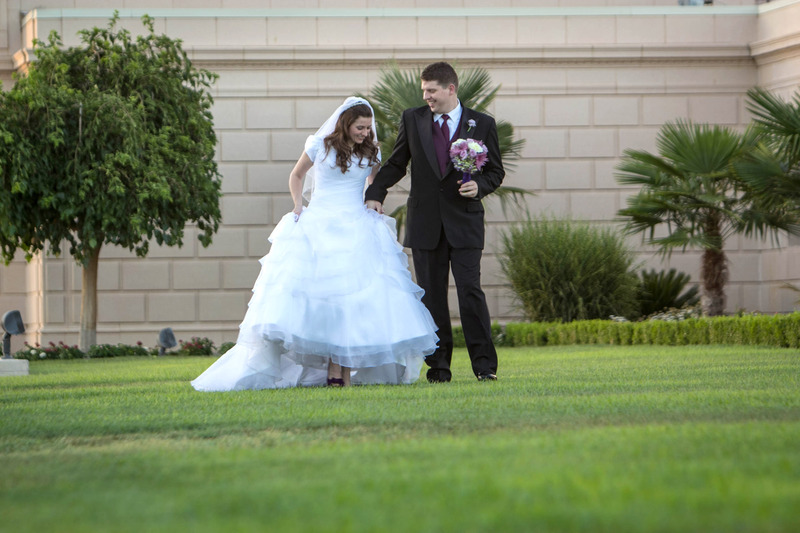 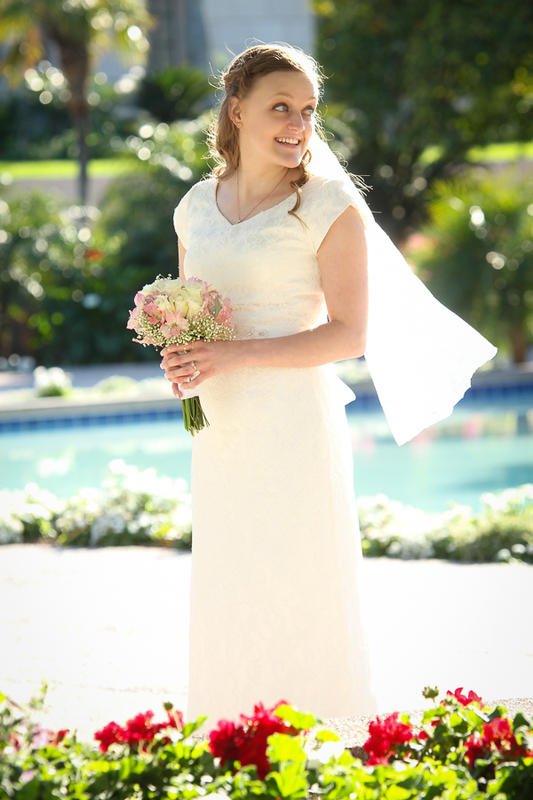 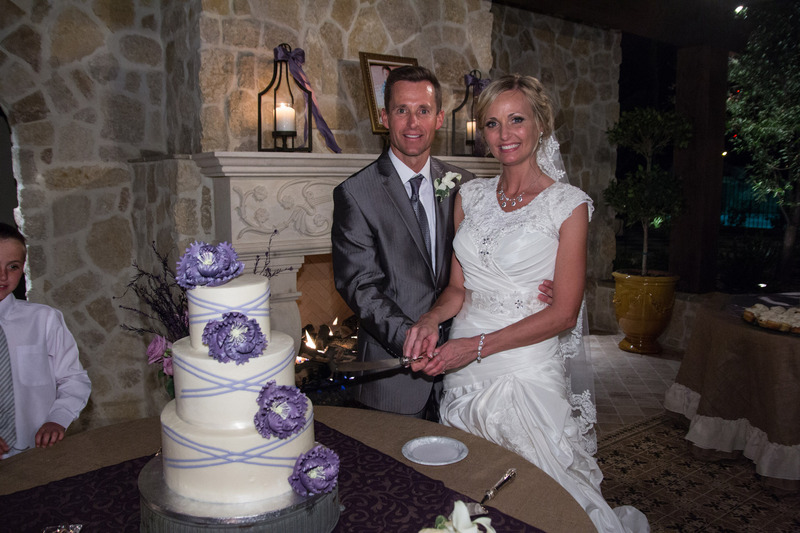 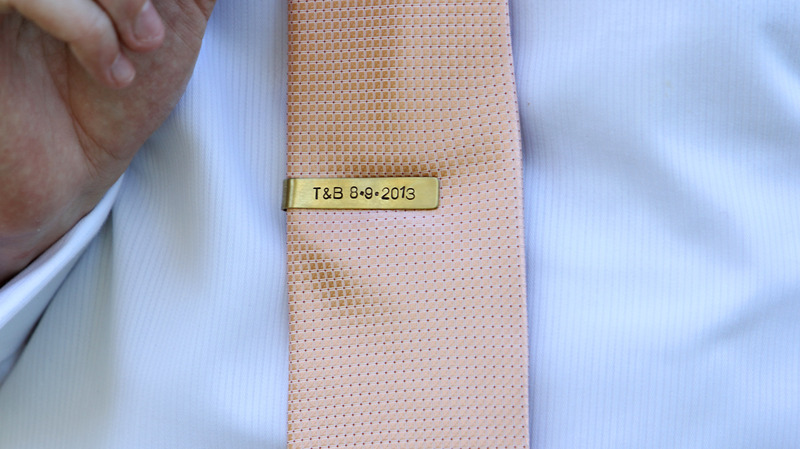 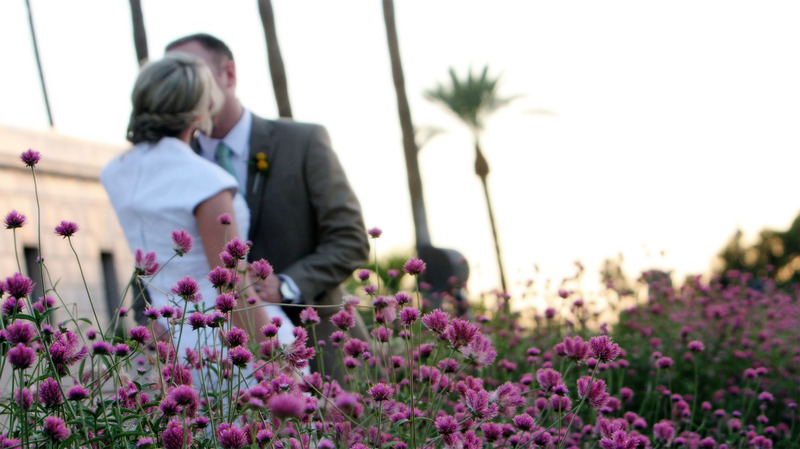 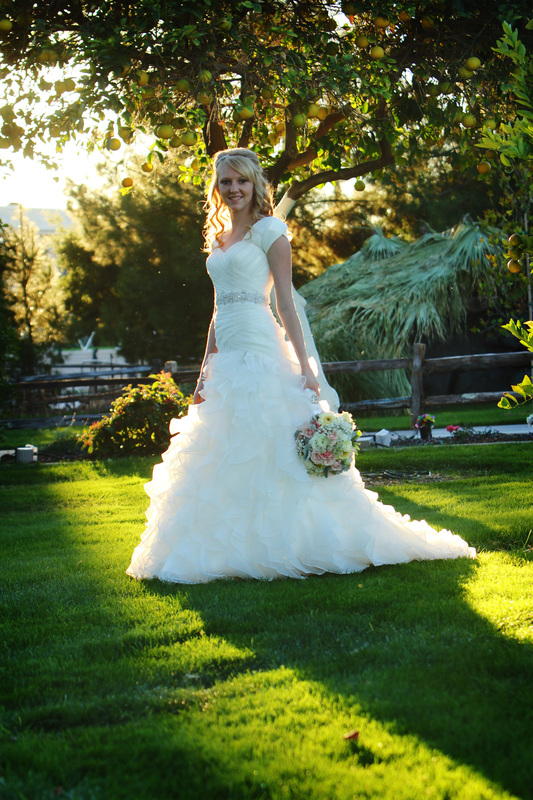 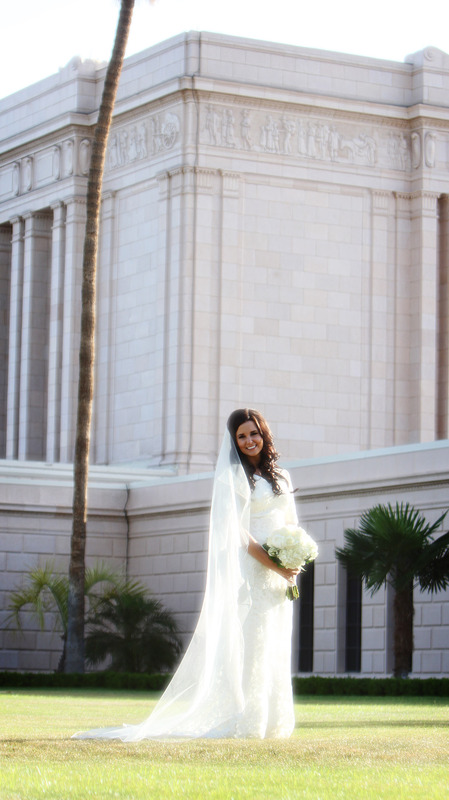 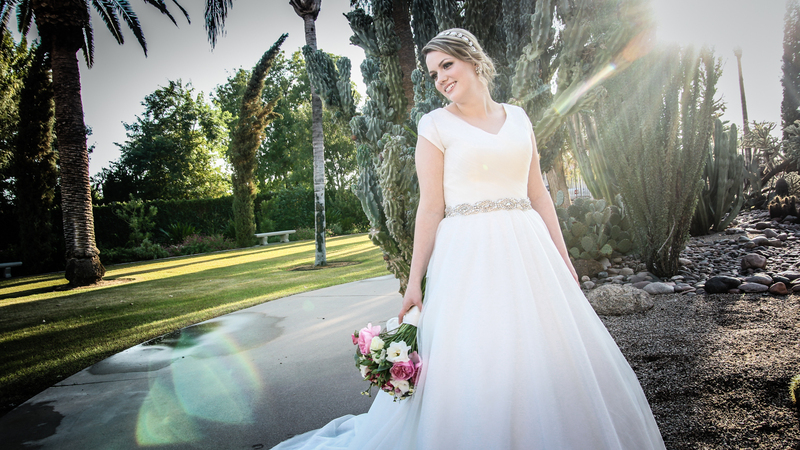 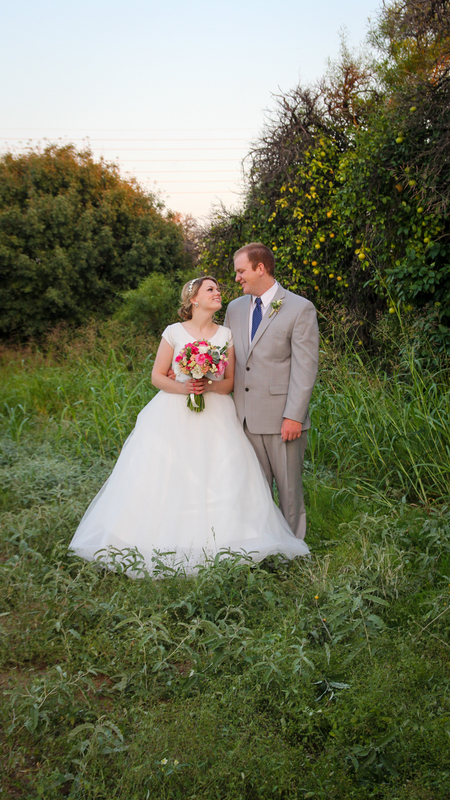 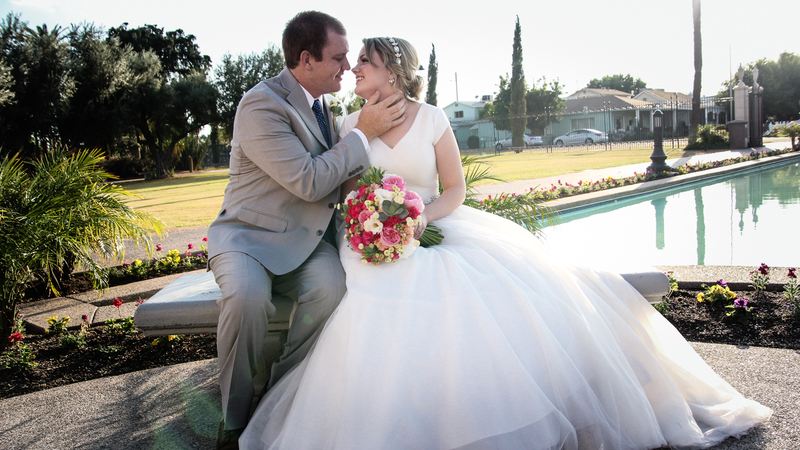 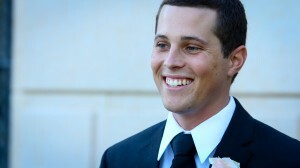 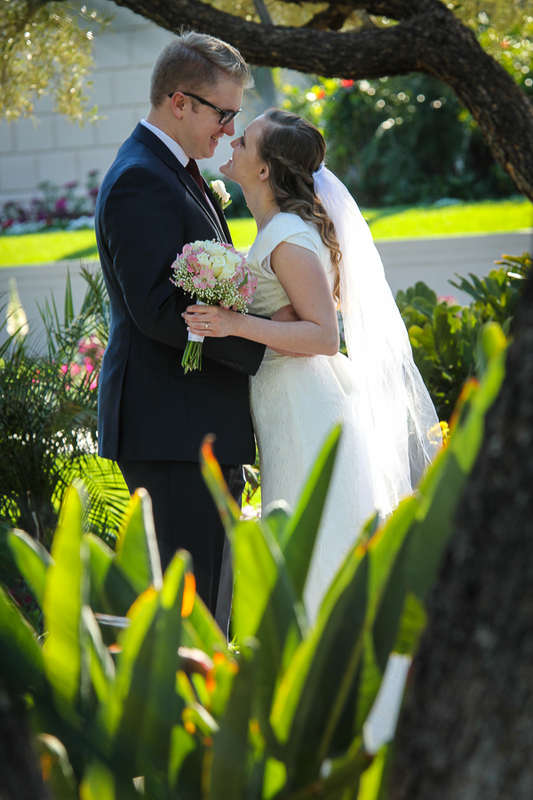 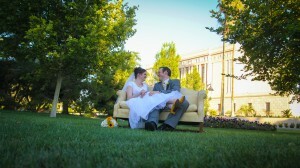 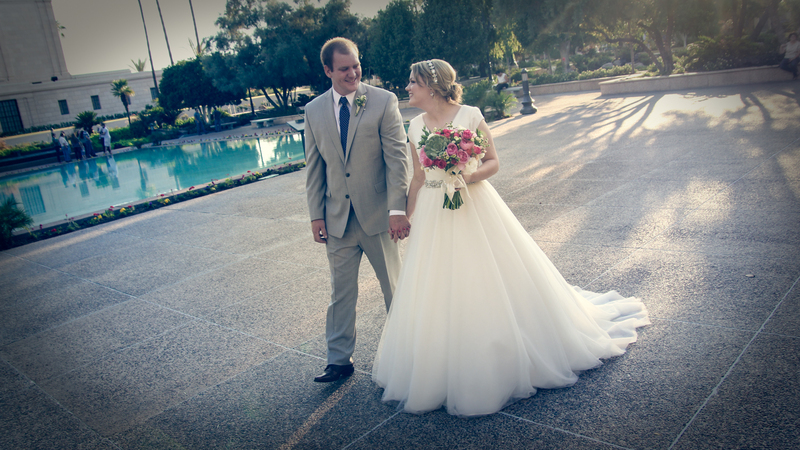 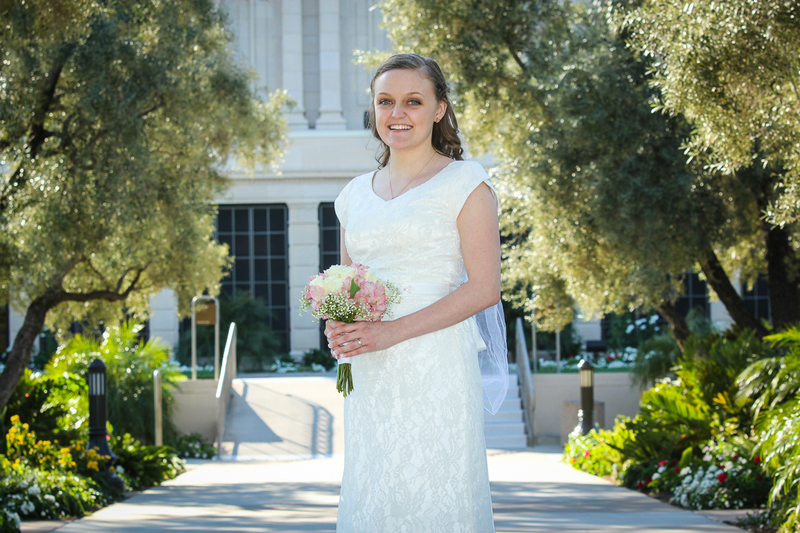 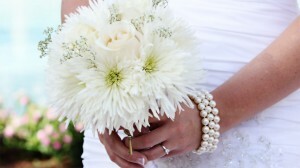 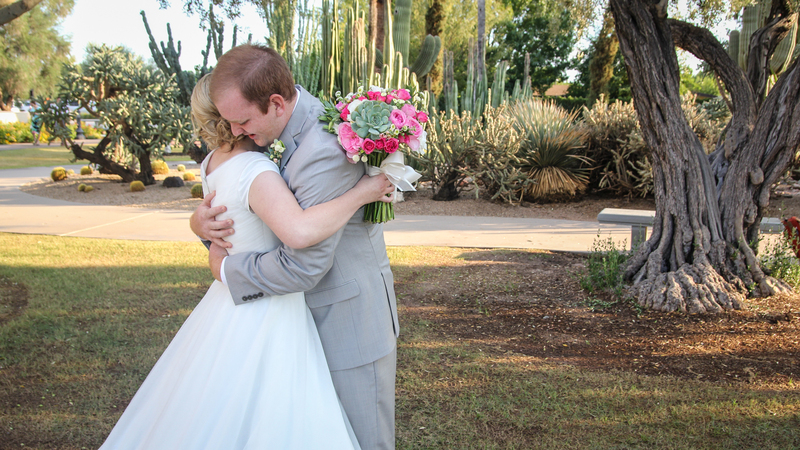 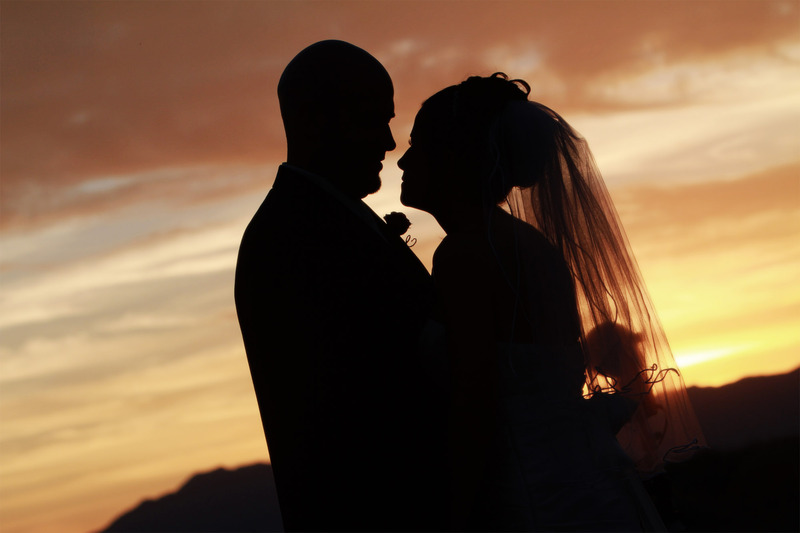 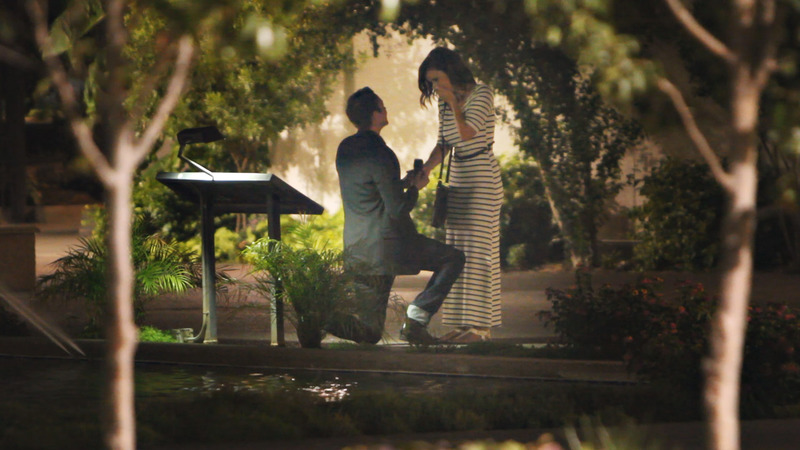 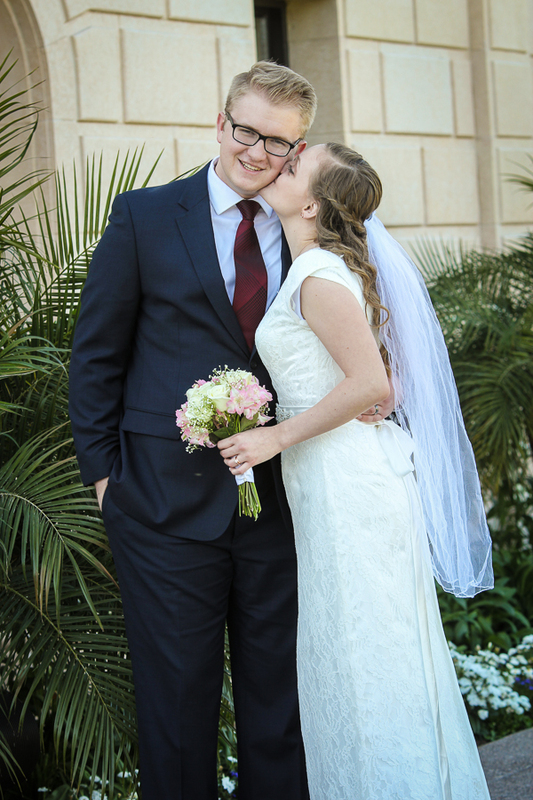 Wedding video at Mesa Arizona LDS Temple and Silverleaf Golf Club. 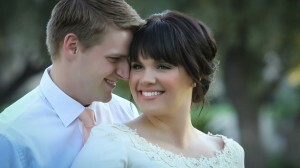 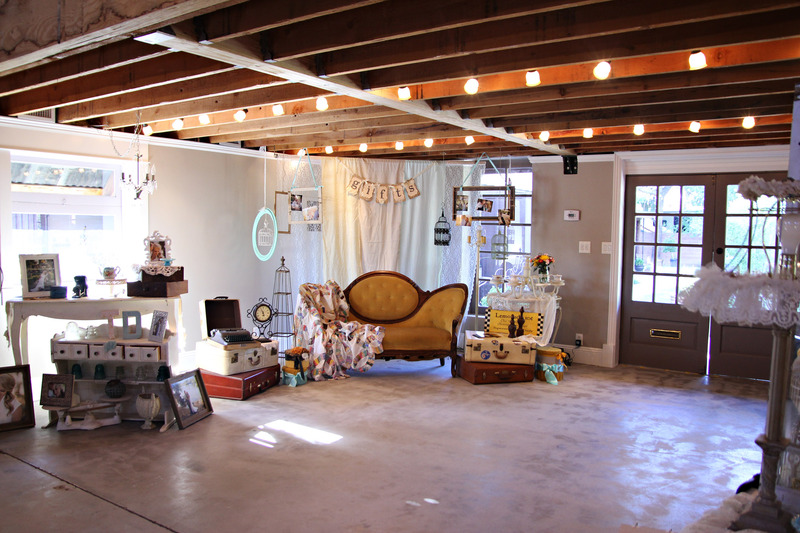 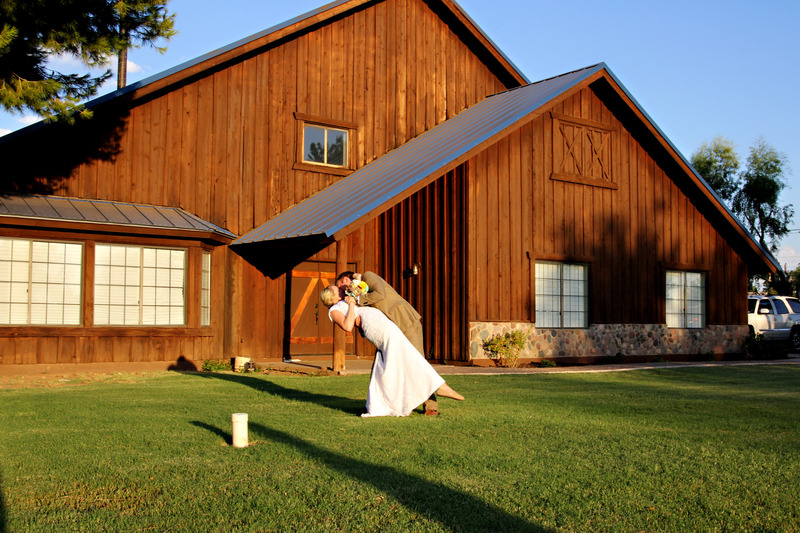 Brooke and Ryan had some great ideas for their pictures. 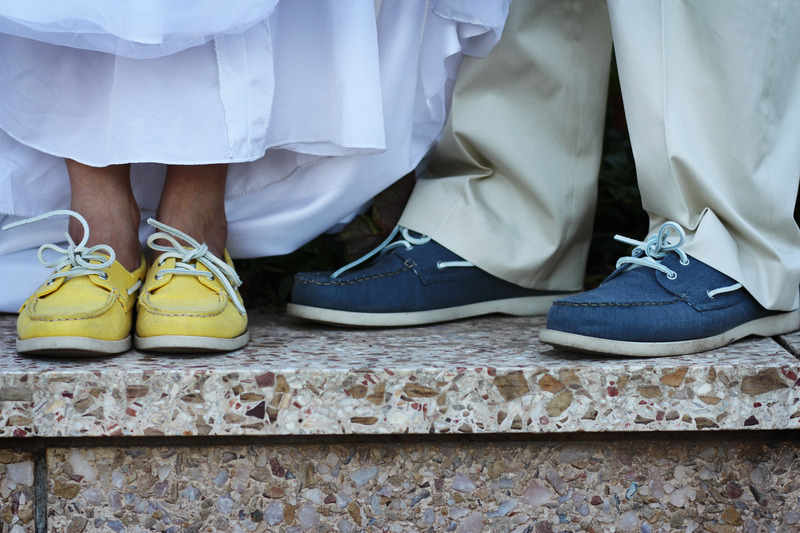 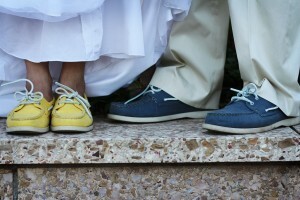 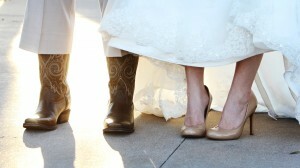 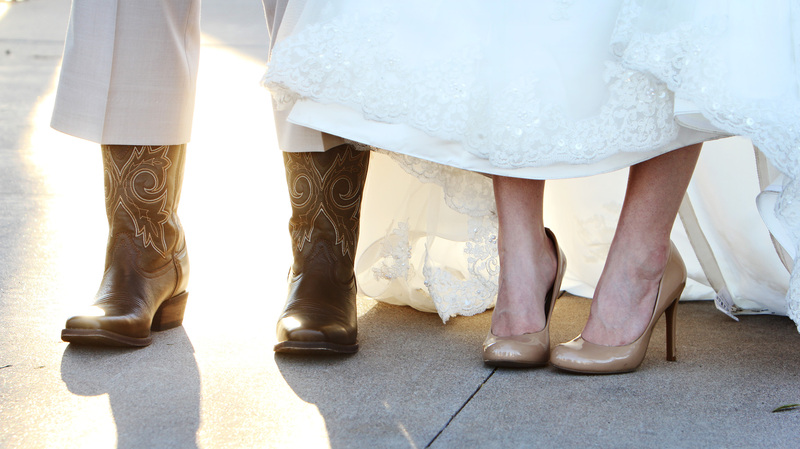 Here is a shot of their shoes.